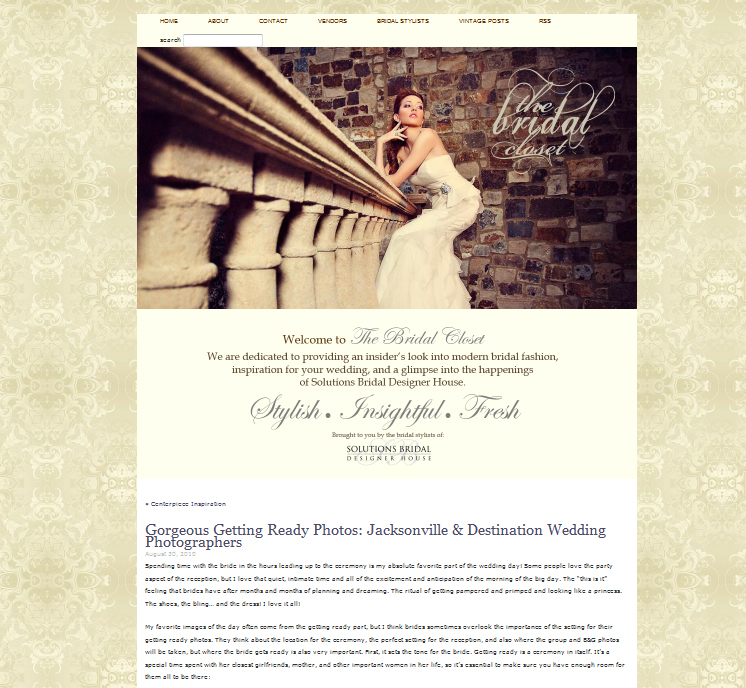 Hop on over to The Bridal Closet today to see our guest blogging spot about “Gorgeous Getting Ready Photos.” The Bridal Closet is the official blog of Solutions Bridal Designer House, so make sure you add them to your blog reader to read the latest about modern bridal fashion, inspiration for your wedding, and a glimpse into the happenings of Solutions Bridal Designer House. 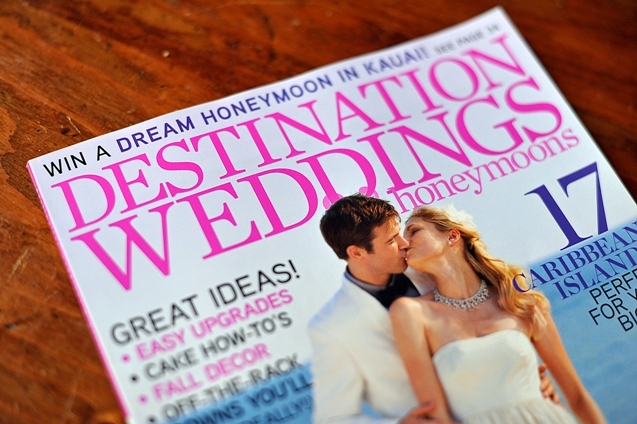 We are so excited to announce that Stacey & Mike’s beautiful Bahamas destination wedding has been featured in the Sept/Oct 2010 issue of Destination Weddings & Honeymoons Magazine! Their ceremony and reception at the private community of Old Fort Bay (where Shakira and other celebrities own homes) included stunning details from a vintage brooch bouquet to a whimsical wedding arch designed by Nassau florist Jim Whitehead. 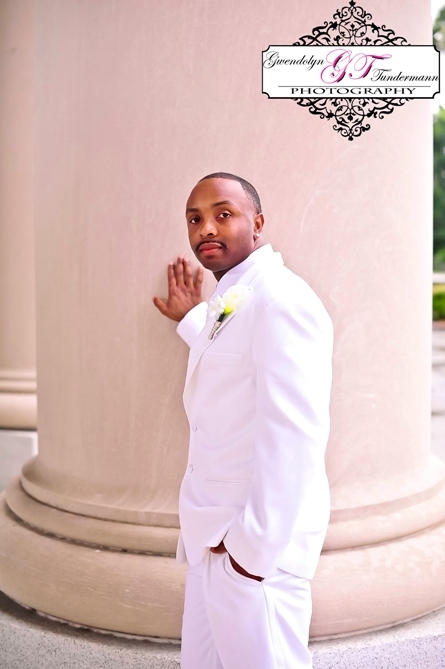 We found out that their wedding was going to be featured back in May when Stacey called to tell us the news, but we wanted to wait until this issue hit shelves before we shared the news! 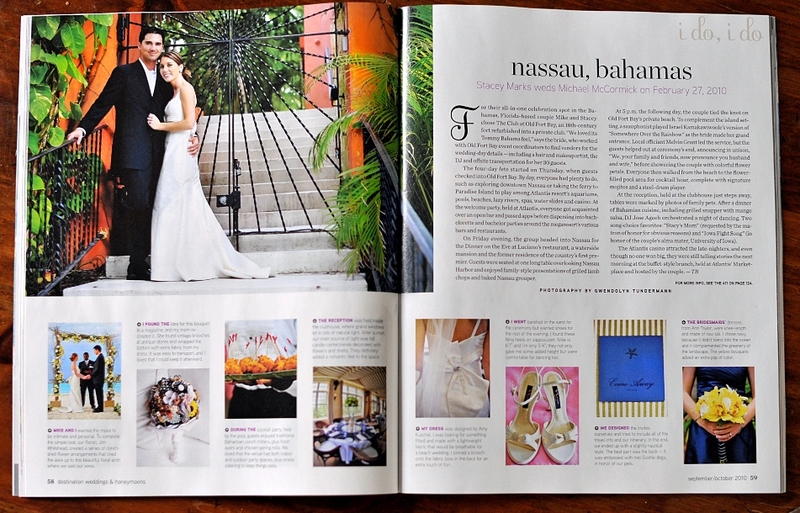 We are so excited for Stacey & Mike to have this magazine to include among their wedding mementos! 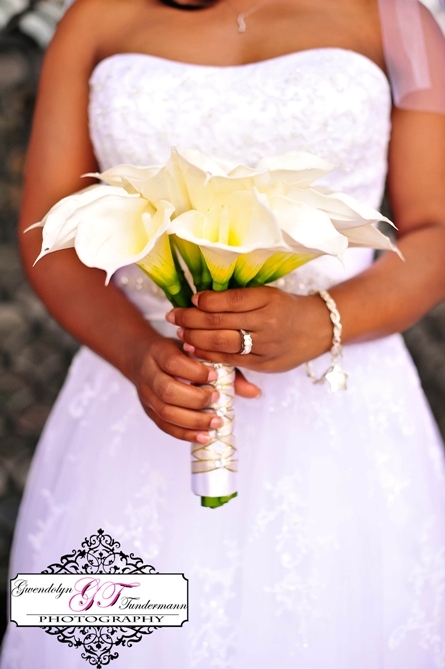 Destination Weddings & Honeymoons was one of the magazines I read when planning our destination wedding in Jamaica, and I’m sure that Stacey & Mike’s Bahamas wedding is going to inspire other brides planning their dream destination weddings! 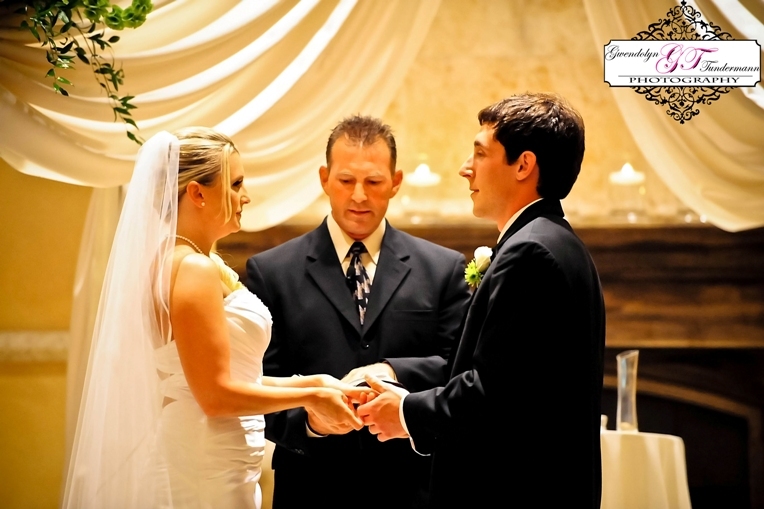 Program – Often couples will thank guests for attending and also mention the loved ones who were not able to celebrate with them but are with them in spirit. Reserved Seats – We’ve been to a couple of weddings where a few seats in the front row have been set aside for relatives who have passed away or can’t make it to the ceremony. The seats will often have ribbons or flowers on them as well. 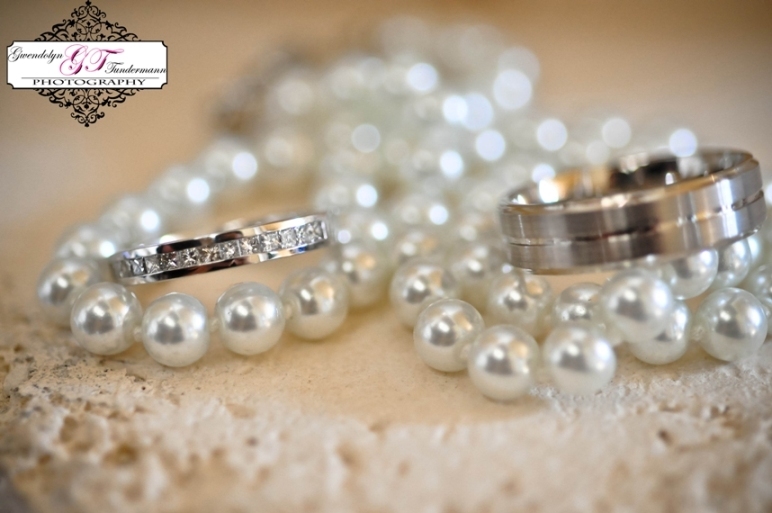 Something Old – Gwen wore her grandmother’s ring and a necklace that belonged to my grandmother on our wedding day. 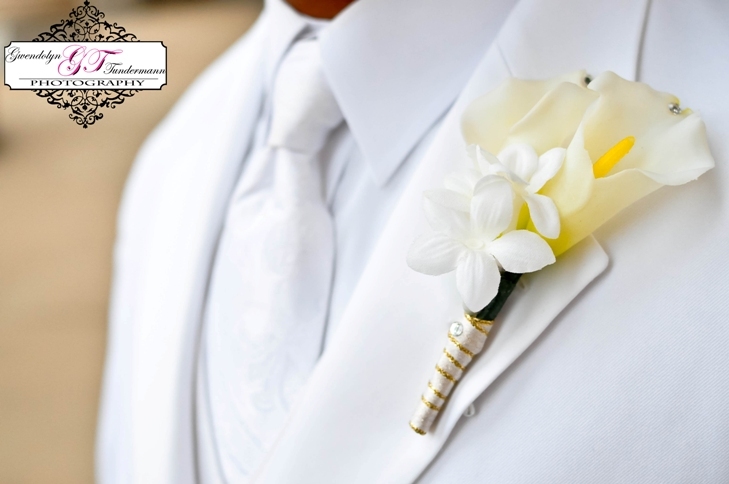 Other brides may wear a veil, brooch, or handkerchief that belonged to someone special. 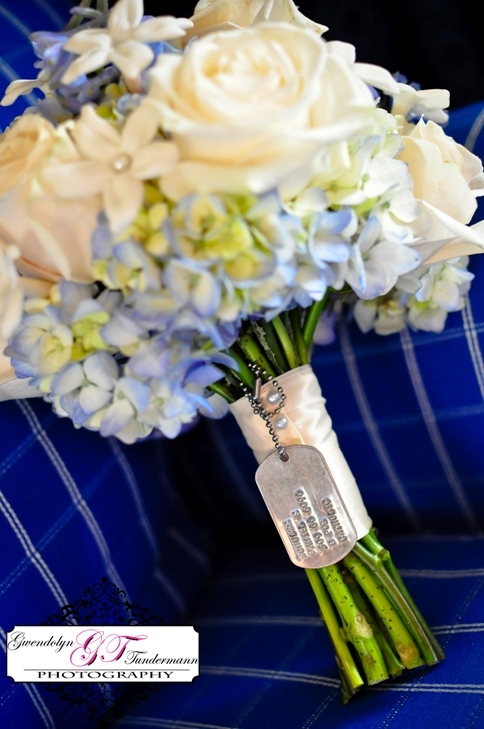 Michelle honored her father’s memory by wrapping his military tags around her bouquet. 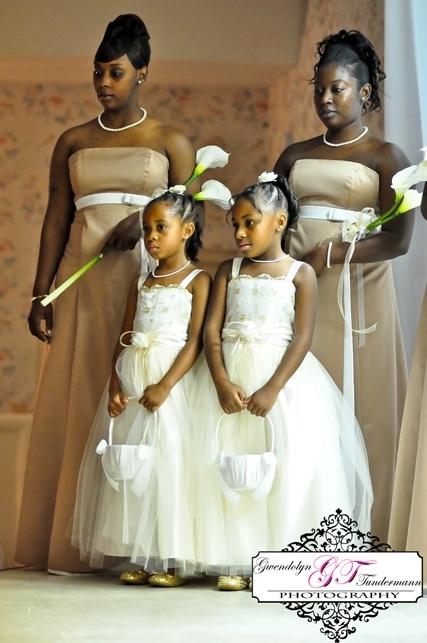 Moment of Silence – This is a very simple but nice way to honor family members as part of the actual ceremony. 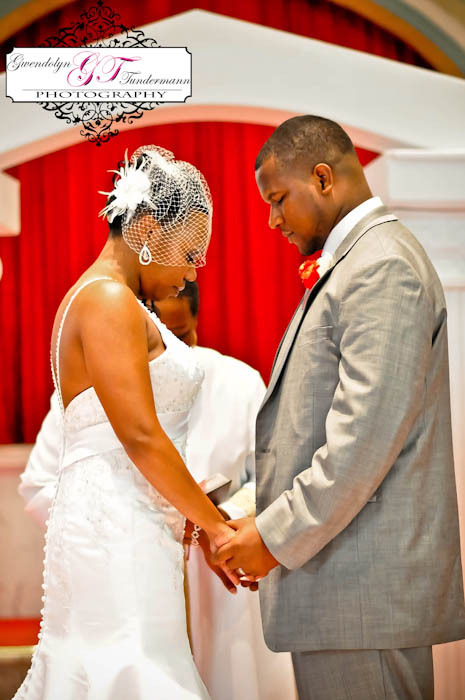 A moment of silence can be incorporated into the opening prayers or as a standalone part of the ceremony. An amazing example of a Moment of Silence, and something that gives me goose bumps whenever I think about it, is our friend’s wedding, when she had a moment of prayer for her father, and as everyone prayed, this huge flock of seabirds rose up off the sand and flew right over the ceremony. A very magical moment. 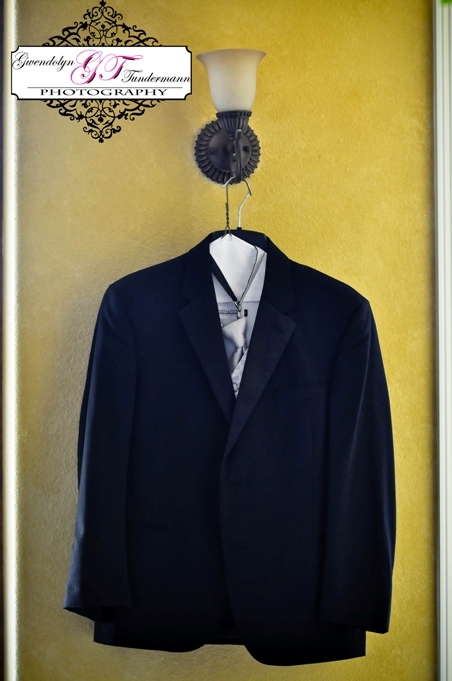 Photos – Gwen and I chose this for our ceremony, where we brought along framed pictures of our grandparents to display off to the side during our ceremony. We had a small table set up with pictures of our loved ones looking over our ceremony. 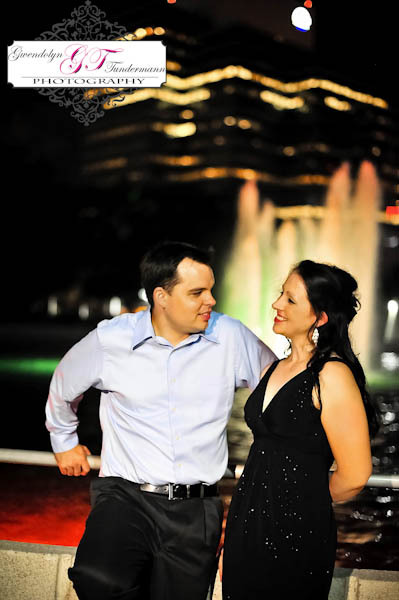 It felt like they were there with us and really made our ceremony that much more special. 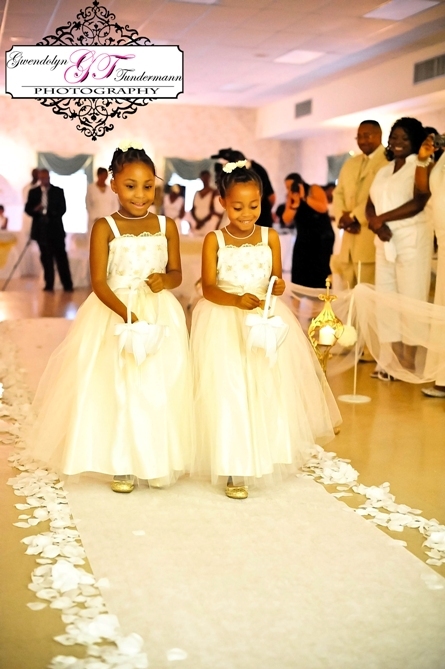 You can also incorporate photos in unique ways. Becky added a childhood photo of her and her grandmother on her handkerchief and Shannon had photos of her grandparents sewn into her dress! Flowers or Candles – A few couples have chosen to light a candle or display a bouquet to represent their loved ones who have passed on. 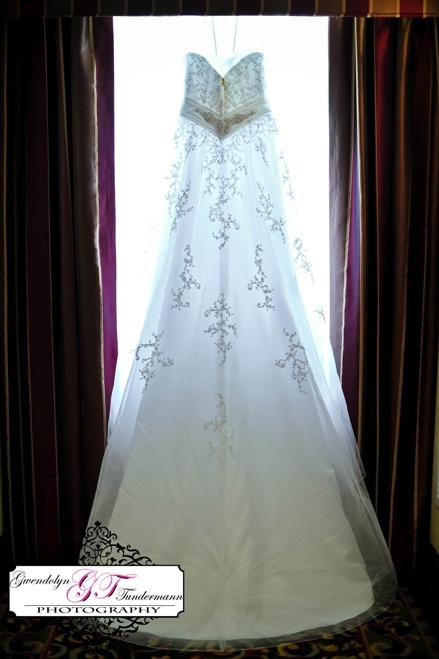 Dove, Butterfly, or Balloon Release – During our wedding, our officiant read a passage about doves and announced that our dove release was in honor of our grandparents. 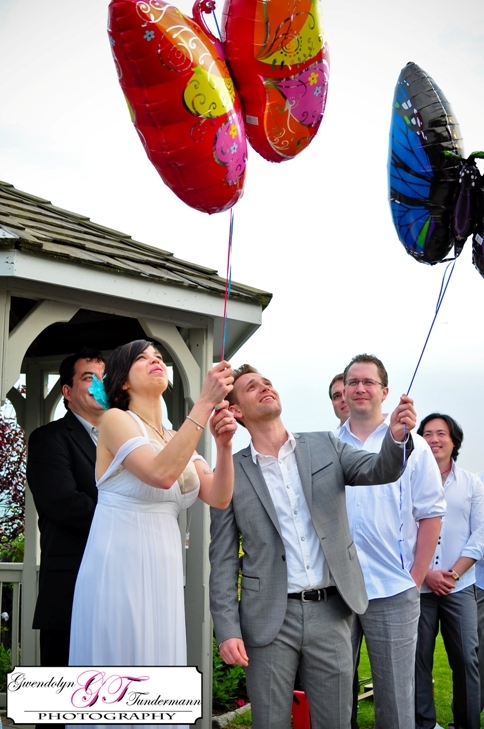 Lisa and Bryan released balloons to honor the memory of their parents who had passed. It was such a beautiful and touching gesture of love. 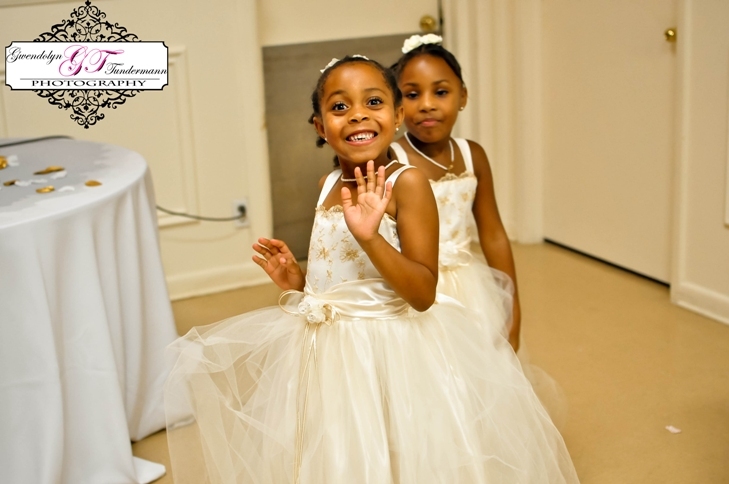 In addition to honoring your relatives who have passed, you should also remember to honor your relatives who are still living, especially those who are present at your wedding. 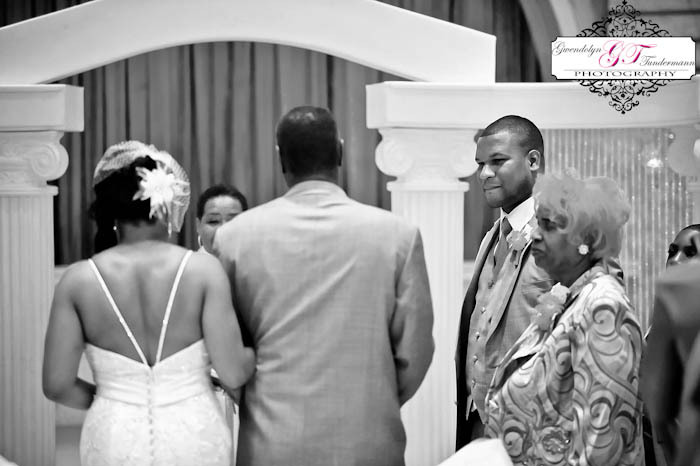 We’ve seen some sweet moments, like the bride’s grandfather giving the blessing for the dinner, the groom dancing with his grandmother, or the couple giving a toast to honor a special aunt or uncle. 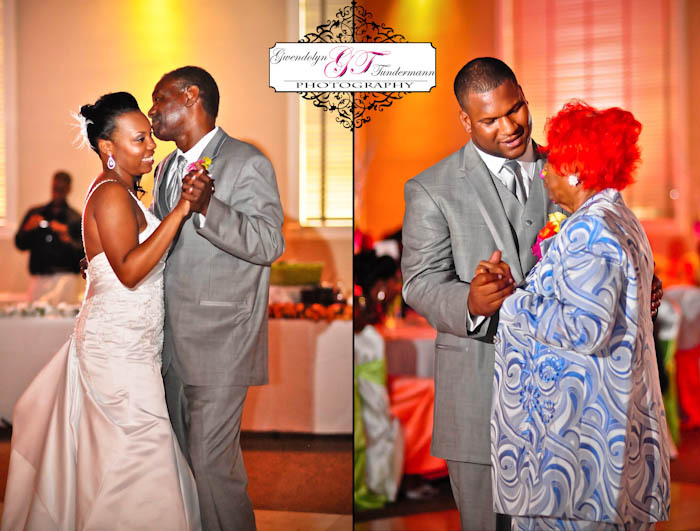 Finding a way to honor the people who you’ve depended on and who have supported you throughout your life is an amazing opportunity for you to show your love to them and can really add a little extra something to your special day. 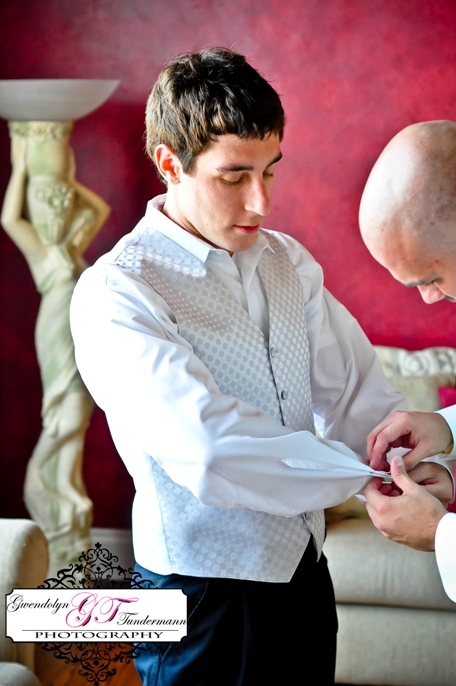 What are some unique and touching ways that you have remembered love ones in your special day? And to our grandparents, Gwen and I want to say that we love and miss you everyday. 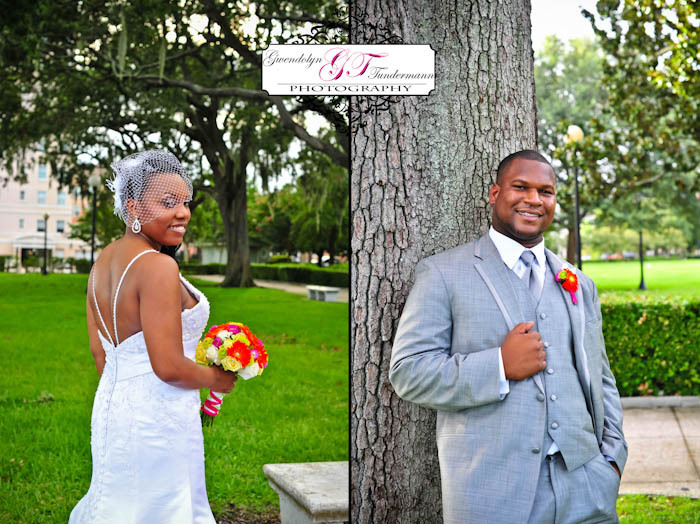 Chauntel and Robert are one of those classic, elegant couples that not only have an outer beauty, but are just incredibly sweet and genuine. 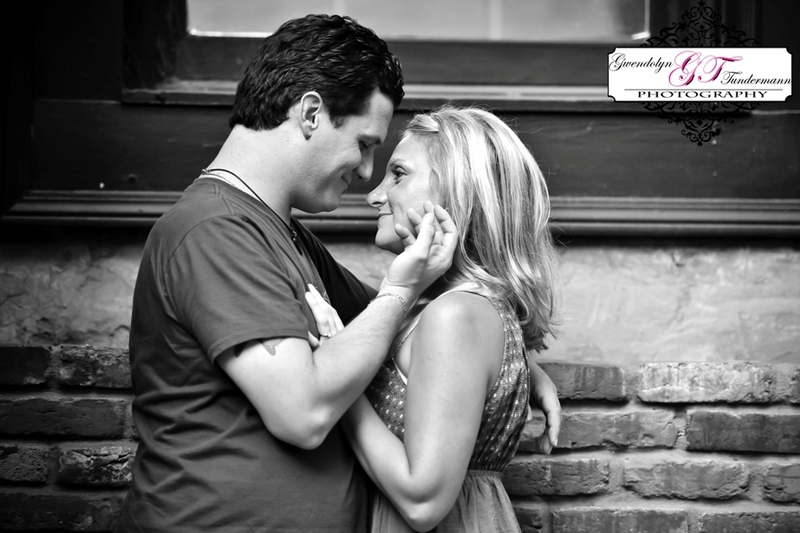 I first met them during their rehearsal for their wedding. 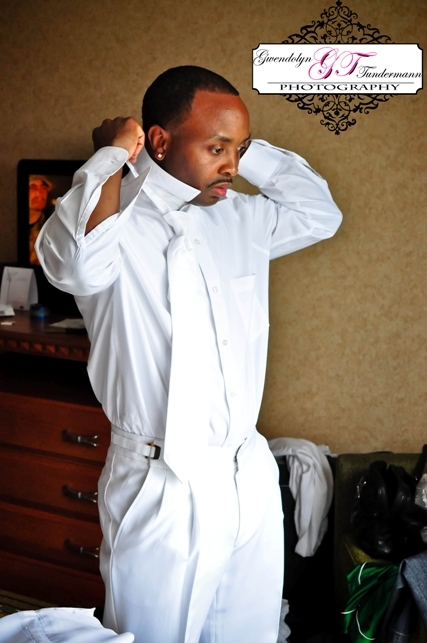 Funny side moment – Robert thought I was the limo drive and then couldn’t stop apologizing! Totally cool, Robert…happens all the time! 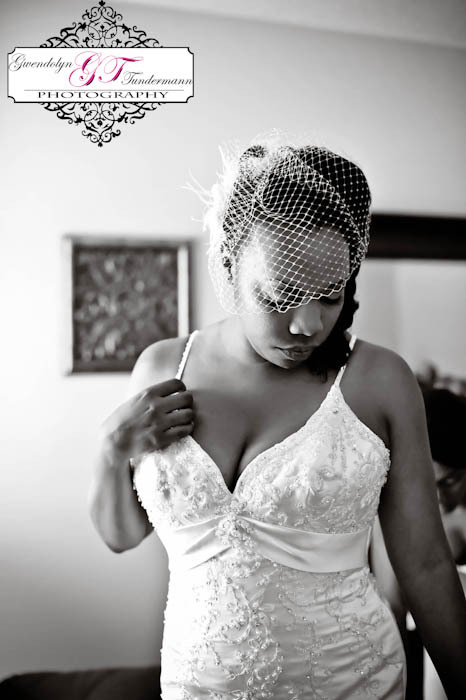 My personal favorite detail from the wedding was the birdcage veil she wore. She looked like a movie star from a classic film – timeless and breathtaking. 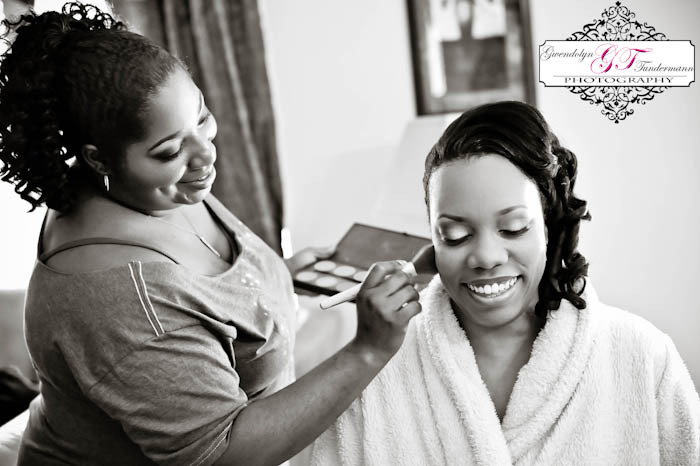 Her look was also enhanced by makeup artist Donna Kemp of Just Kiss ‘N’ Makeup, who made Chauntel and all the girls look flawless! 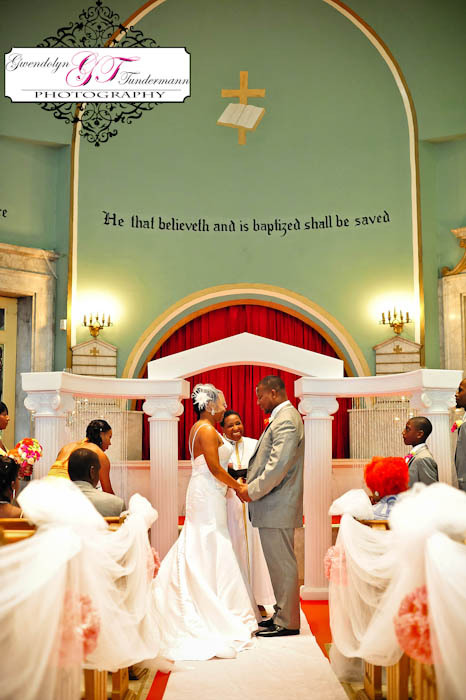 Chauntel and Robert chose the beautiful Bethel Baptist Institutional Church for their ceremony. We adore older churches, and Bethel is our favorite church in Jacksonville. 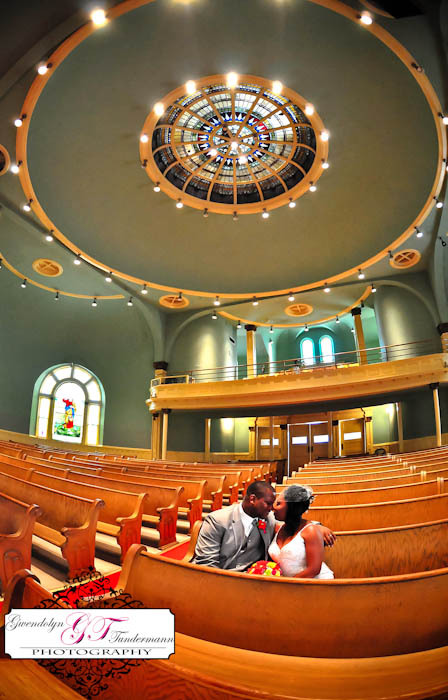 The dome in the old sanctuary and the inscription over the altar makes it a place of quiet and sacred beauty, perfect for an intimate wedding ceremony. 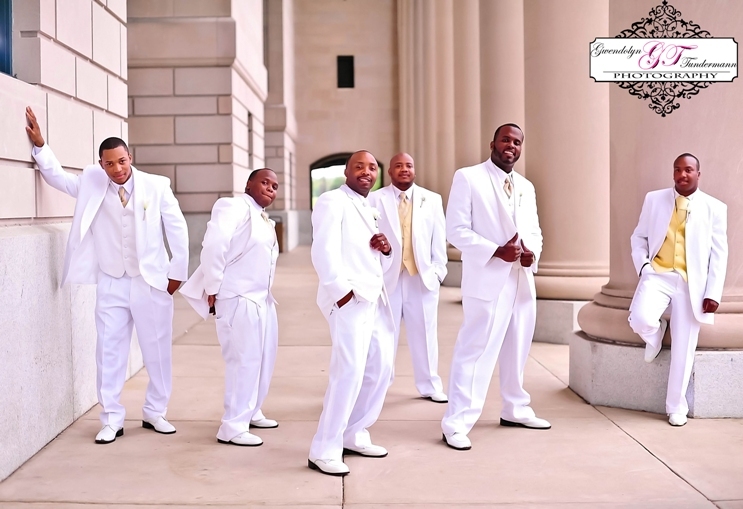 After the ceremony, the wedding party hopped in a limo from Dynasty Limousines to go to Riverside’s Memorial Park near Five Points for some group shots and a few shots of Chauntel and Robert. 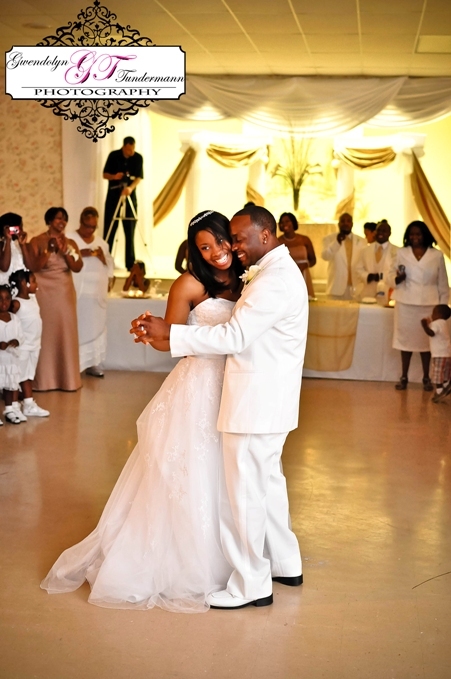 They chose the Jacksonville Firefighter’s Hall for their reception. 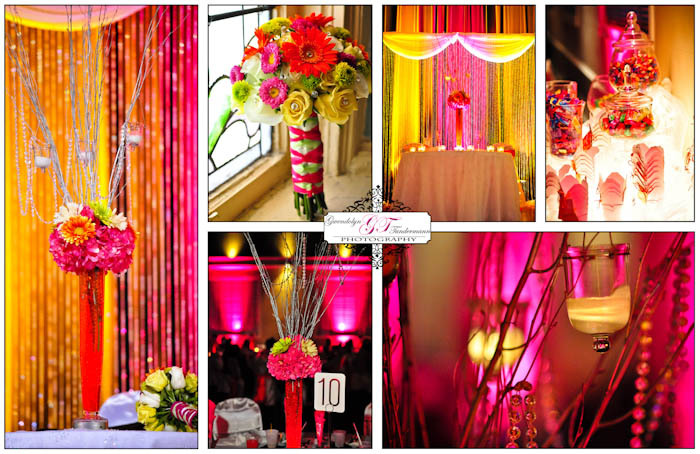 Alpha & Omega Event Consultants transformed the hall with beautiful uplights, huge centerpieces, and elegant décor. 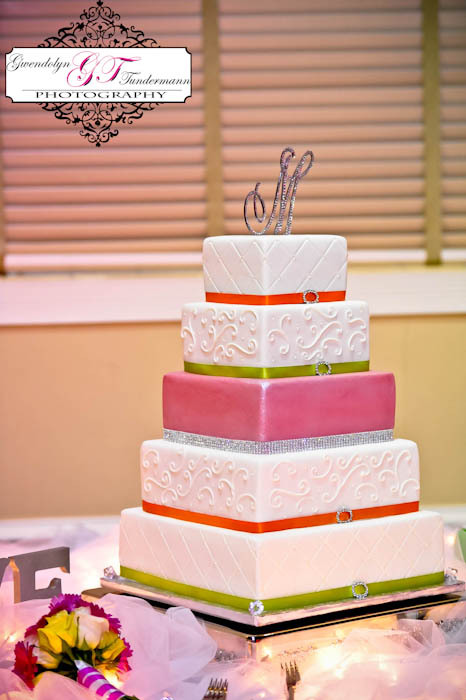 The finishing touch of elegance was a sparkling 5-tier cake designed by Metro Custom Cakes. 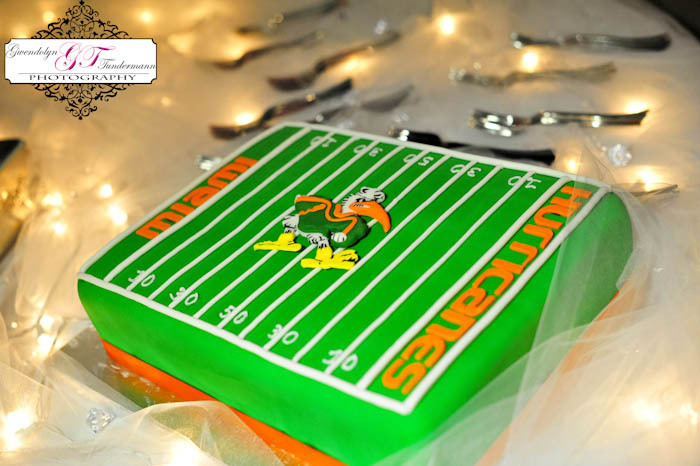 Robert’s amazing groom cake featured the Miami Hurricanes football field! 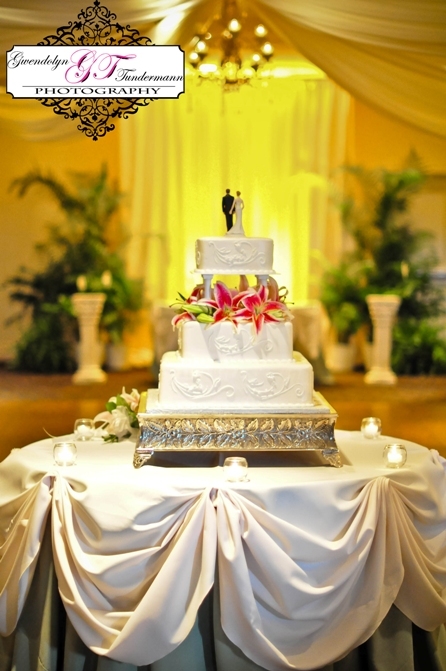 After cutting their cakes, Chauntel and Robert partied the night away with the friends and family. 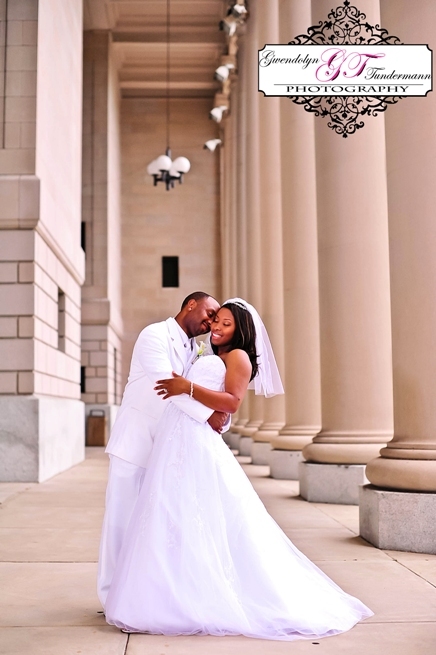 Now that they’re back from their honeymoon, we’re so happy to share their photos! 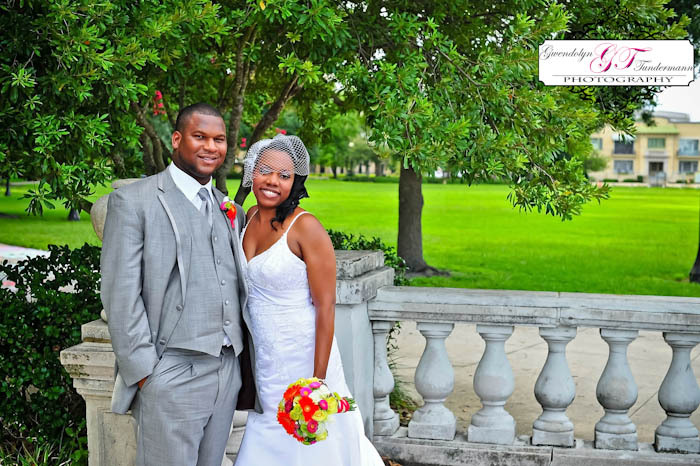 Congratulations Chauntel and Robert! 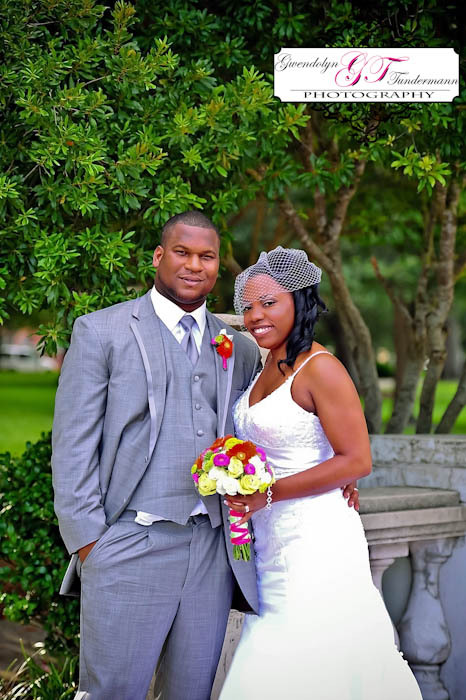 We wish you nothing but happiness and joy in your new life as husband and wife! Congratulations to the winners, which were selected based on the services and amenities they offer. 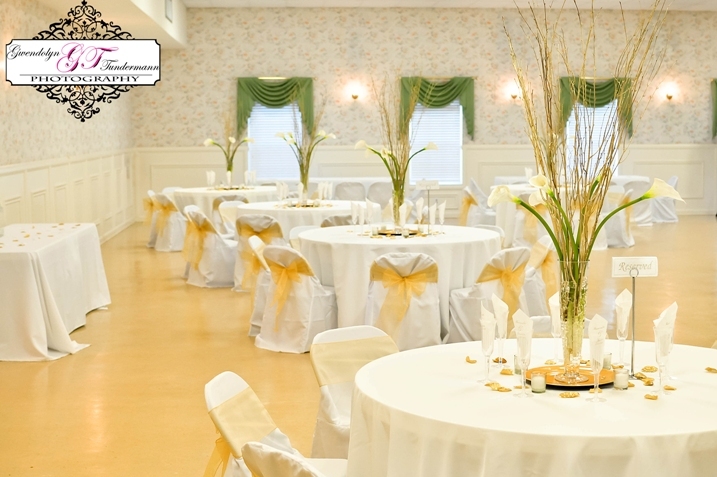 To find out more about each venue, please visit the Fodor’s website and click on each hotel! I’m surprised that Savannah didn’t make the list. 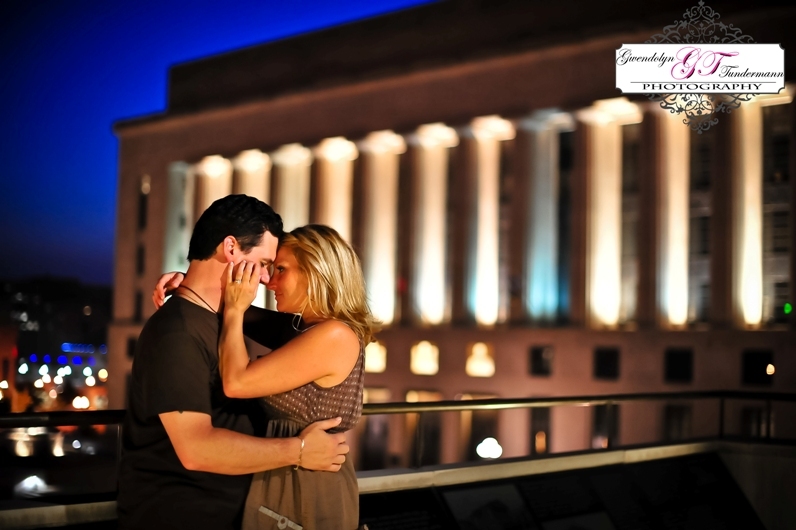 It’s such a charming city with so much to do for the bride and groom and their guests. 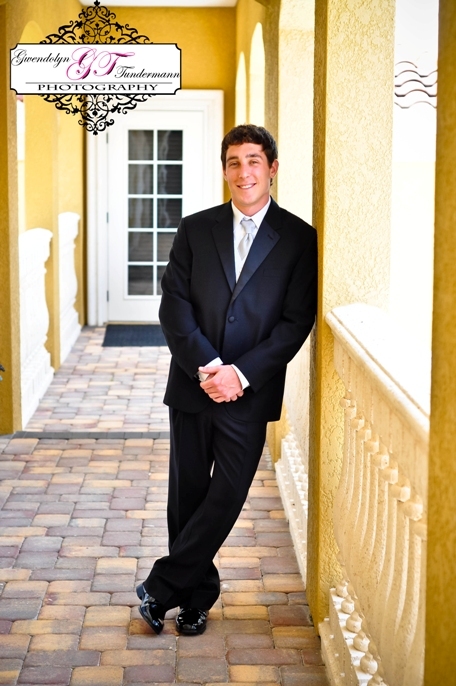 And as far as service, you will find plenty of southern hospitality to make you feel welcome! 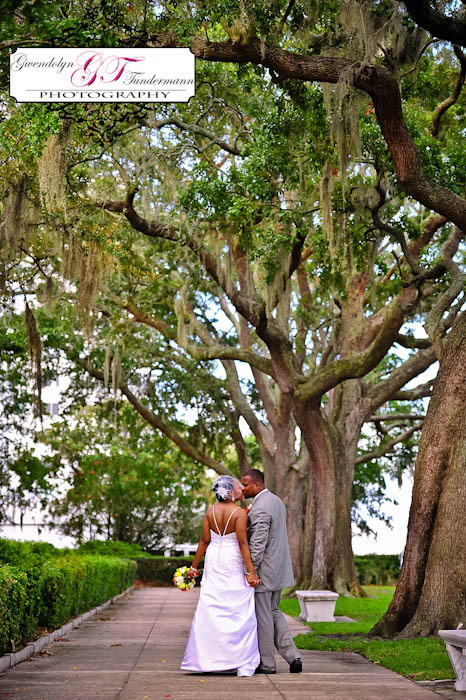 Take a peek at Allison & Jim’s Savannah destination wedding photos if you want a look at how beautiful a Savannah wedding can be! 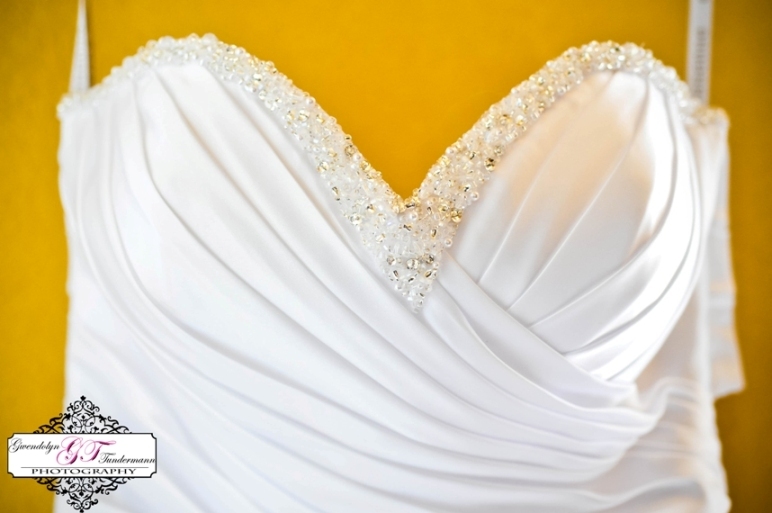 If you were planning (or have planned) a destination wedding in the US, where would you choose and why? 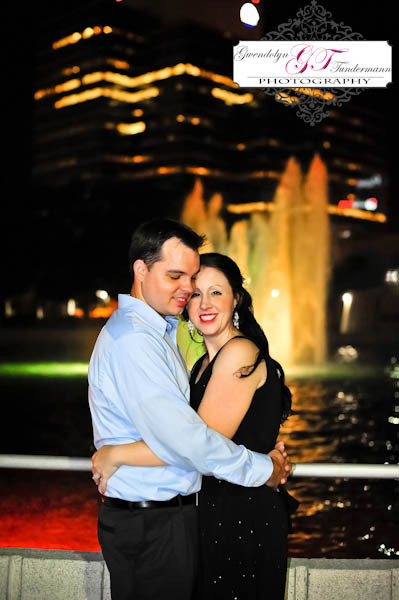 Gwen had the pleasure of meeting Holly & Brock a few months ago, but I finally had the chance to meet this amazing couple when we met up at Friendship Fountain for some downtown Jacksonville engagement photos. 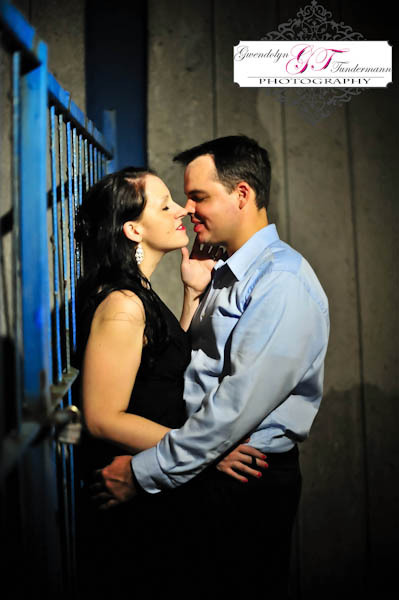 Holly had just had a trial make-up/hair session with the fabulous Faythe Mesic and we wanted to grab some shots of her and Brock. 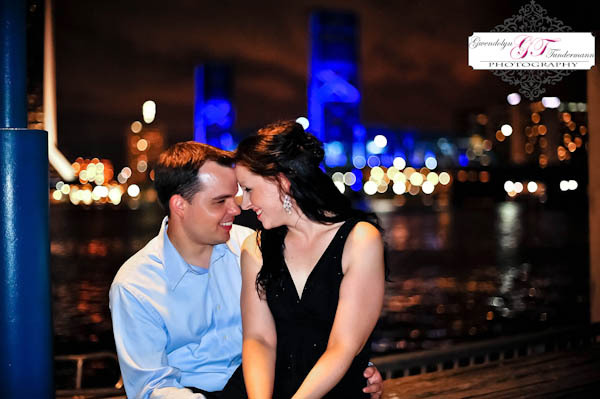 As we looked out at the downtown cityscape, Brock revealed that he thinks it’s the most beautiful location in Jacksonville. I think we’d have to agree! 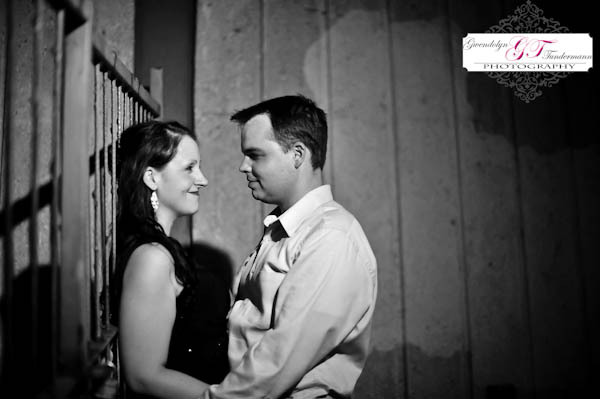 Holly and Brock are outwardly very quiet but when you watch them look at each other, you see the sparkles in their eyes and the connection between them. 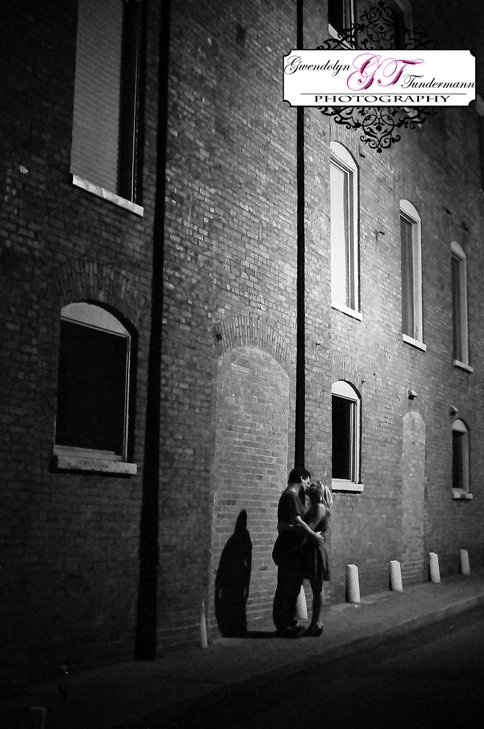 They needed very little encouragement from us to wrap themselves in each other’s arms and share some tender kisses. 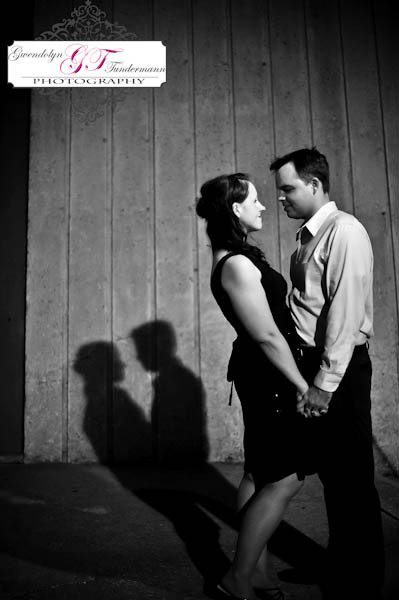 I think what I like best about Holly & Brock is their classic, elegant look as a couple. 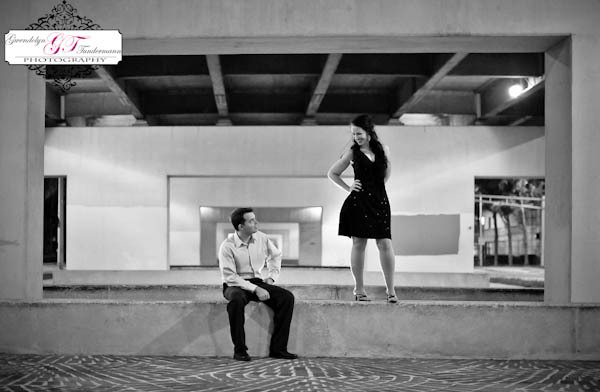 Holly brings that Northeast sophistication while Brock contributes that Southern charm. It’s an amazing combination and something you can only appreciate by spending some time with them. 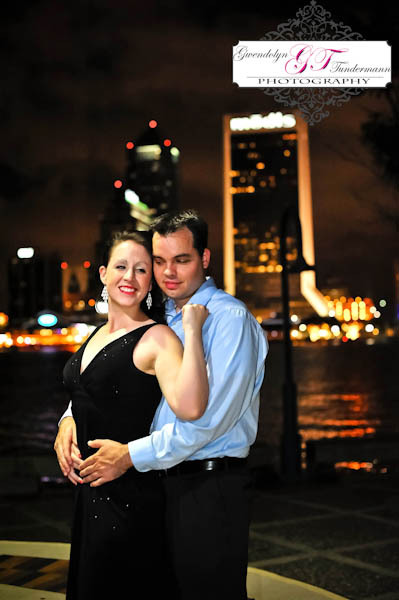 We’re really looking forward to their October wedding at the Bayfront Mansion in St Augustine and are even more excited to call them our friends. 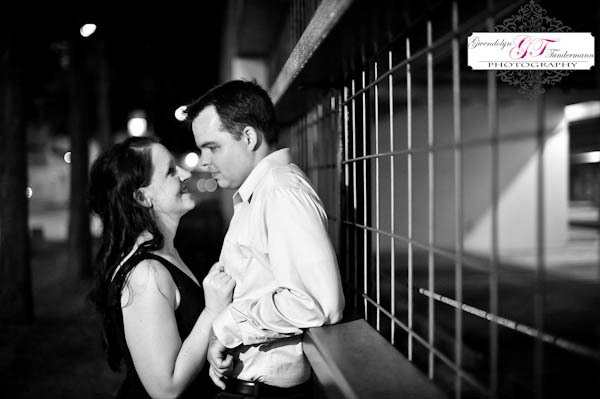 Holly and Brock, we can’t wait to hang out with you two again! 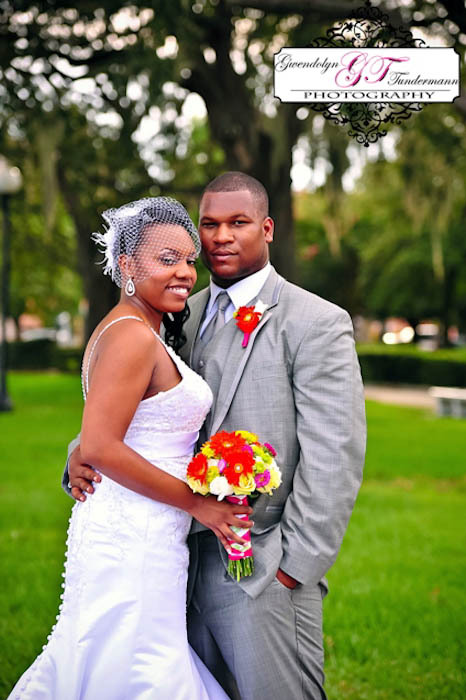 When we last saw Sharonda & Javian, he was getting ready to go on deployment. 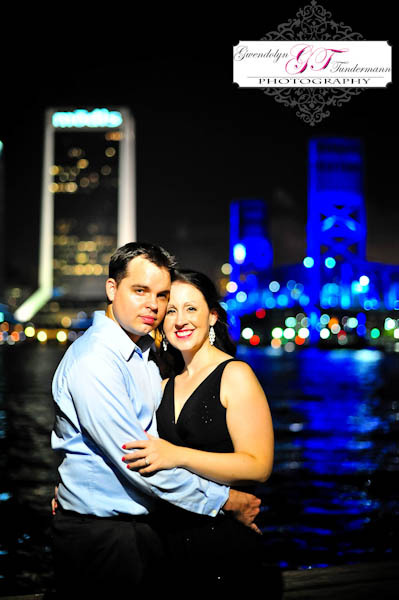 We met up with them in mid-December for a Jacksonville engagement session to capture some photos to remember each other by while they were apart. 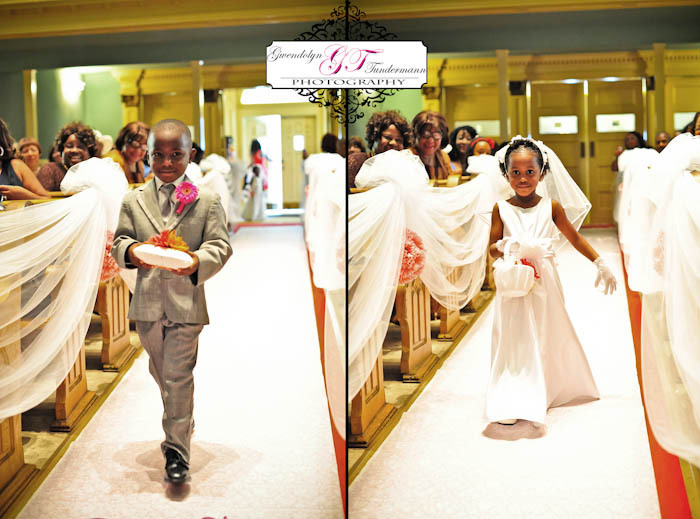 Though the months went by slow at first, Javian came back home and before they knew it the big day had arrived! 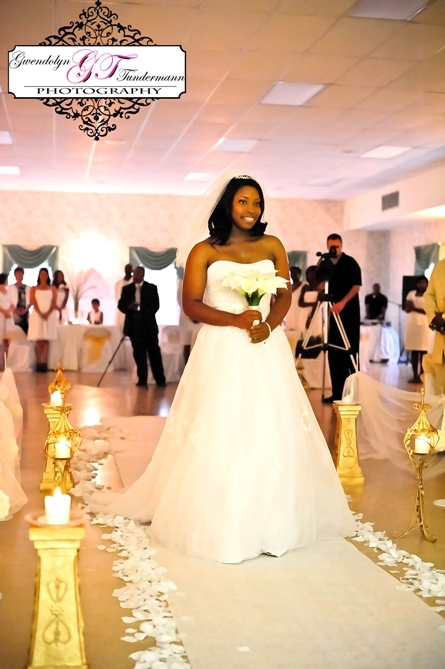 Sharonda and Javian chose to have a beautiful candlelight ceremony at the Arlington Women’s Club, with a white and gold decor theme designed by Alpha & Omega Event Consultants. 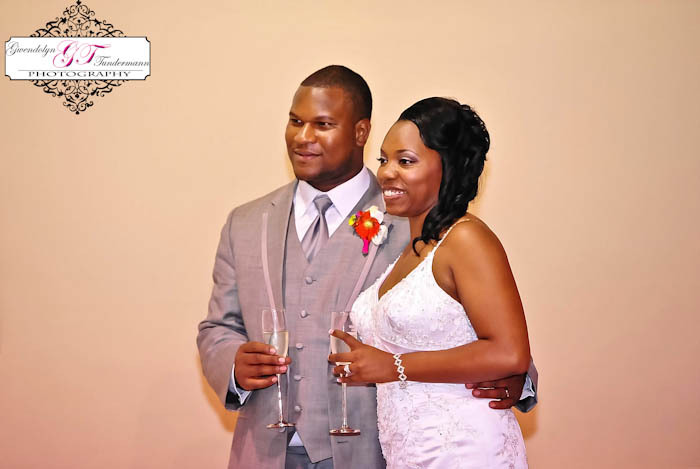 With the lights down, the candles lighting the way, and violin music provided by Beverly Chapman, Sharonda was all smiles as she walked towards Javian. In that instant, we could easily see that destiny had again brought together two people completely in love with each other. 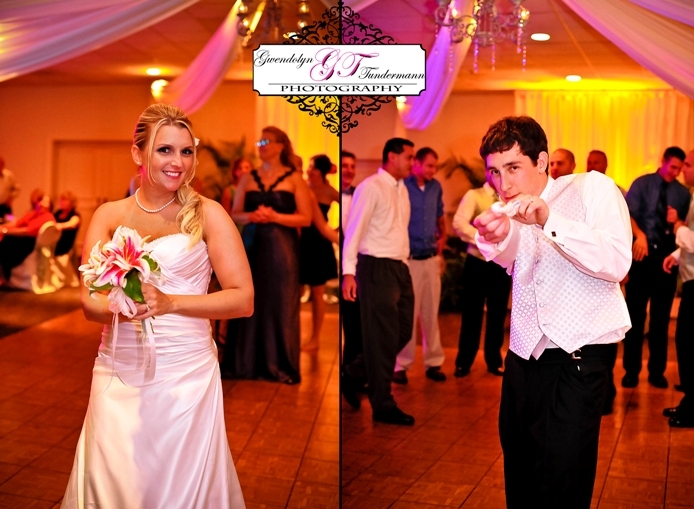 Taylor Made Productions got the party started at the reception, and everyone danced throughout the night! 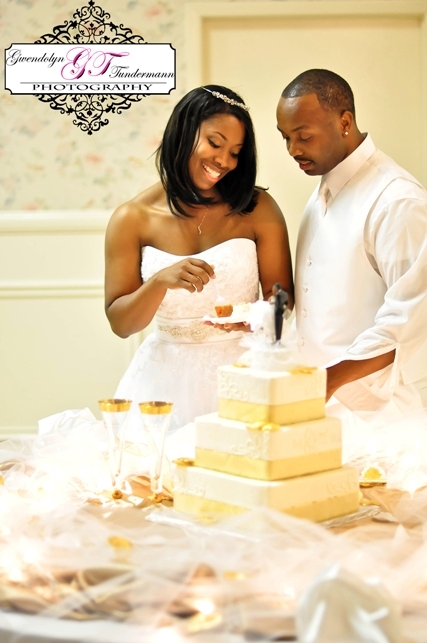 Sharonda and Javian took some time out from the party to cut their gorgeous cake from 3 Sisters Chocolate, who also created one of the most incredible groom’s cakes we’ve ever seen. Javian’s cake looked like a hot dog and two cheeseburgers on a grill, complete with a second mini-groom’s cake that looked like the lid to the grill. It was fantastic and had everyone talking! 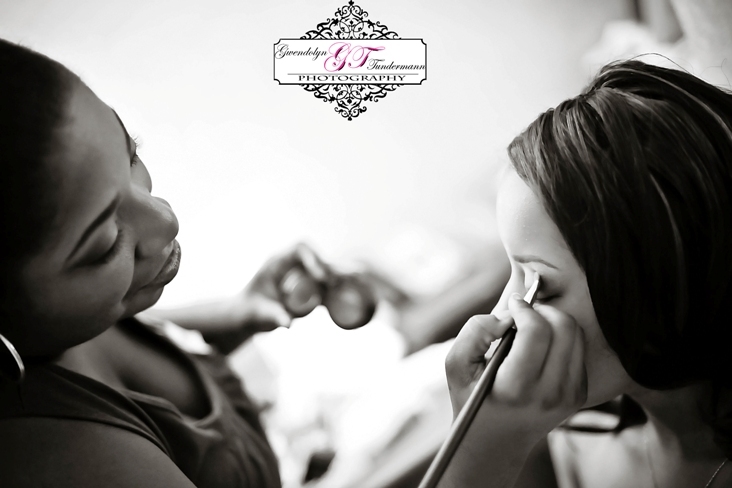 Sharonda’s makeup was provided by Donna Kemp of Just Kiss ‘N’ Makeup. 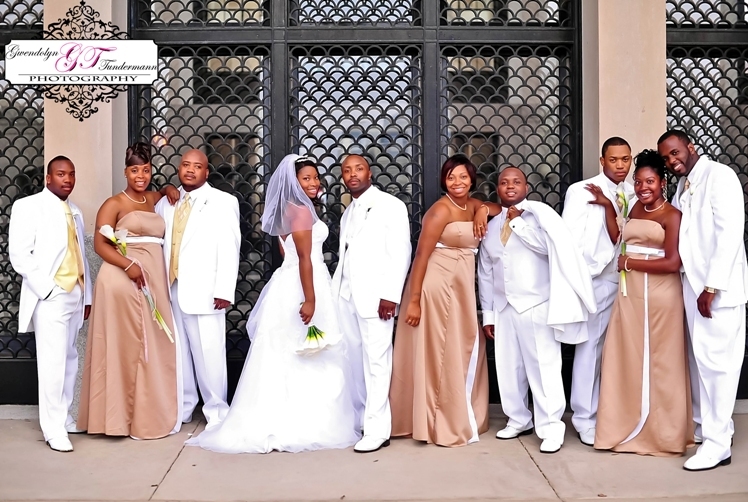 The day was also captured by talented the talented video team at Siberian Pictures. It was a very beautiful event! 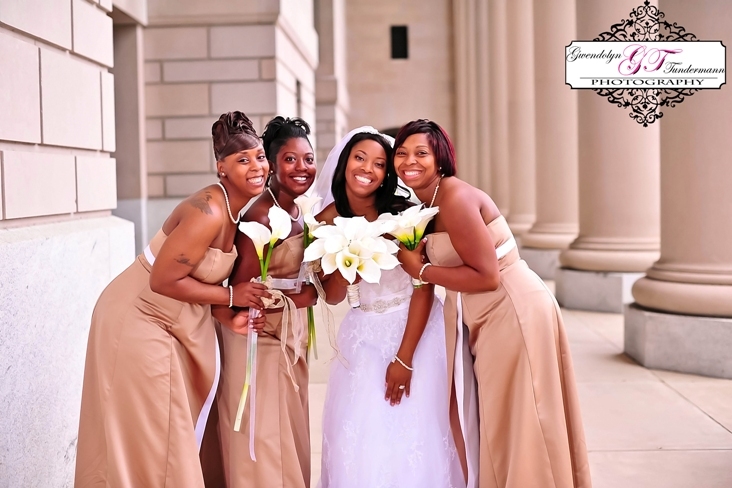 Sharonda & Javian, you are an amazingly beautiful and sweet couple and we wish you and your daughters the best as you start your married life together. Congratulations! 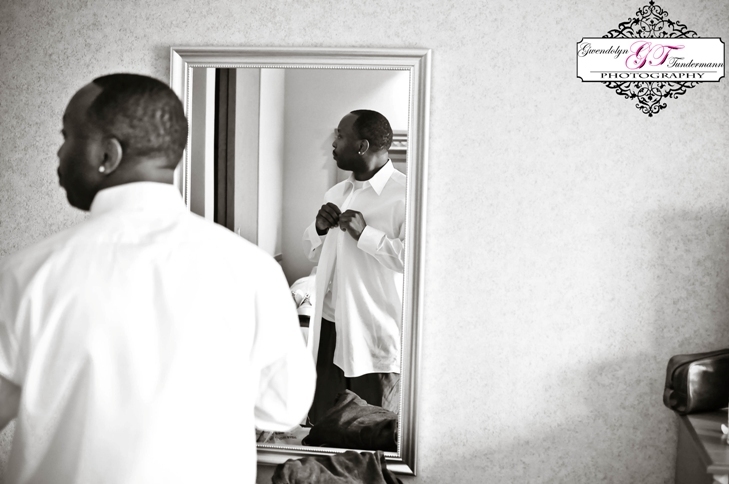 After all the excitement of the wedding ceremony, taking pictures, getting to the reception…a very important part of the wedding often gets overlooked – the Toasts. 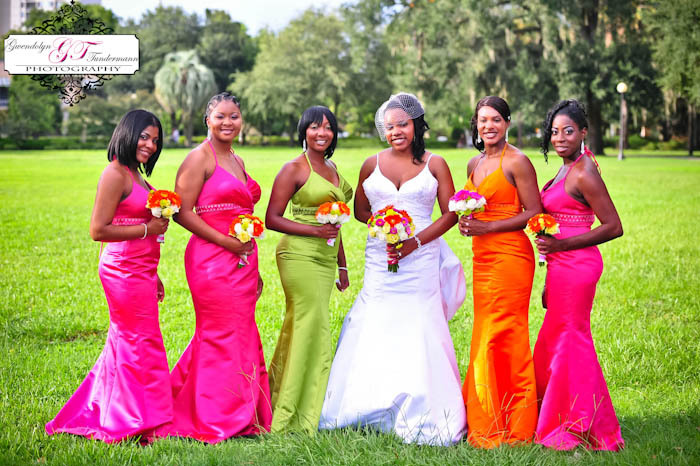 The traditional wedding toasts are usually about giving the bride and groom’s maid of honor, best man, parents, and other wedding party members an opportunity to salute them and raise a glass to their happiness. 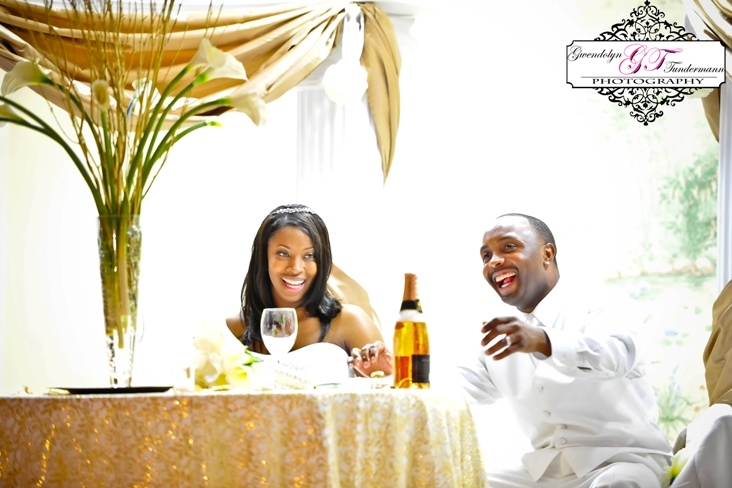 While the toasts are usually very heartfelt and sometimes have some humor mixed in, most couples probably have no idea what’s coming their way and may feel some trepidation. 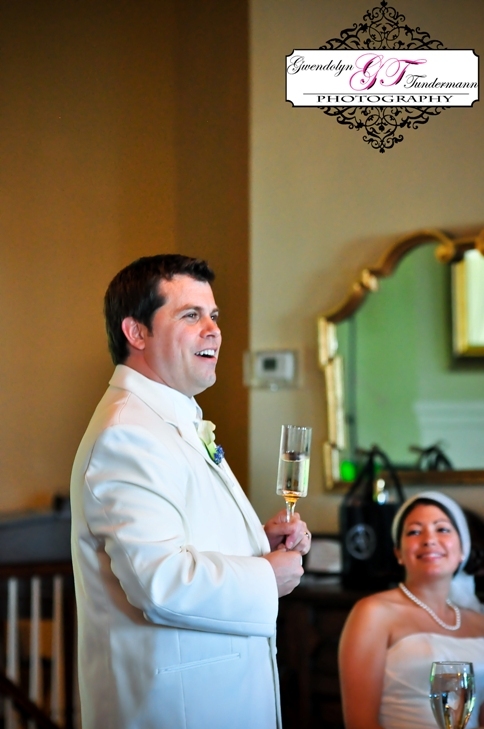 In addition, the people giving the toasts can often get a little nervous about speaking in front of a group of people. Here are some tips for both the bride and groom and their toasters-to-be when considering when and how to plan out the toasts. 1. 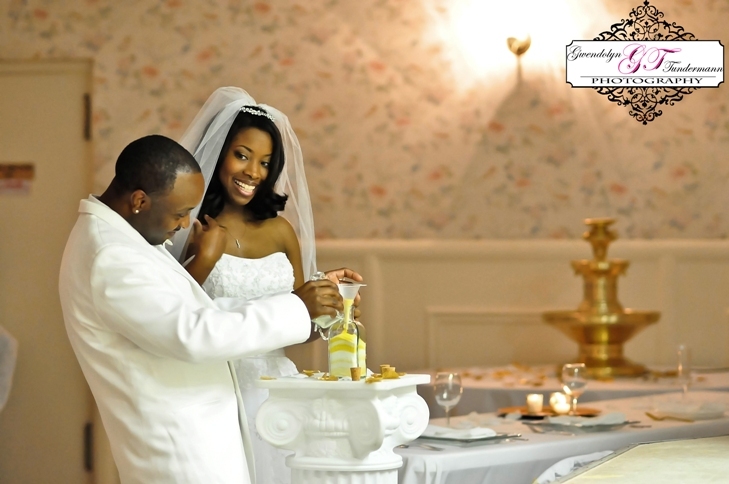 Toasts can be given at any point during the reception. There’s no perfect time, it’s just a matter of preference. 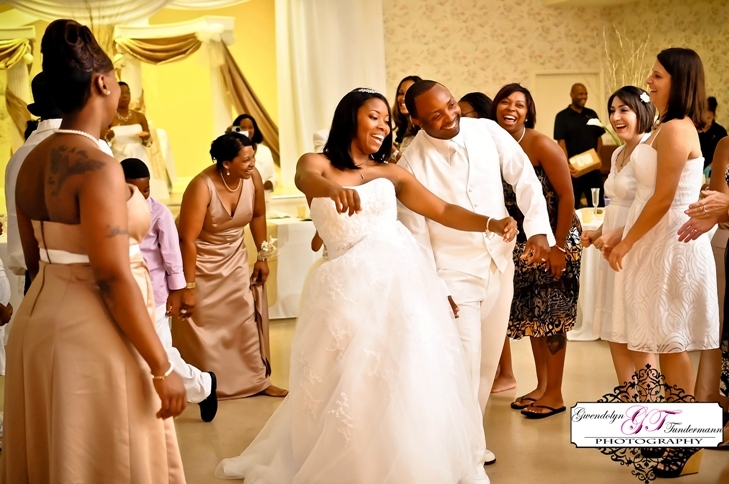 But one idea to consider is that if you choose to serve alcohol at your reception and plan the toasts for later in the reception, alcohol may affect the content and length of those toasts. Immediately before or after the reception dinner is often the best time for giving the toasts, as most of the guests are already sitting, making it easier for the toaster to be seen and heard. 2. 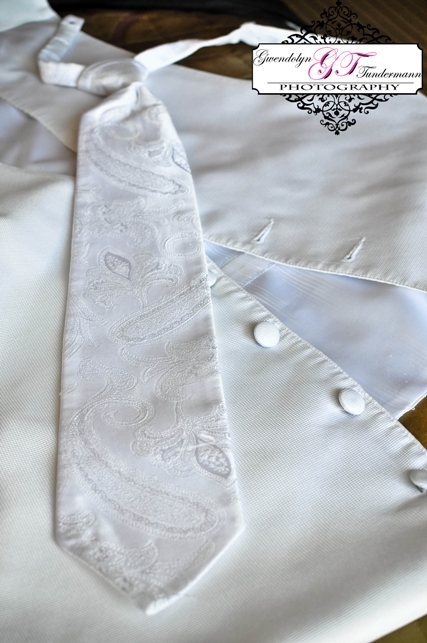 Open ended vs limited number – some couples prefer to limit the toasts being given to a few select people; usually the maid of honor and best man. 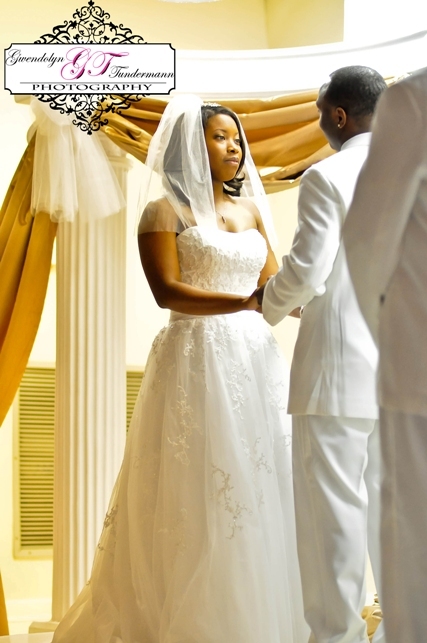 Also, the parents of the bride and groom may be given the opportunity to speak. 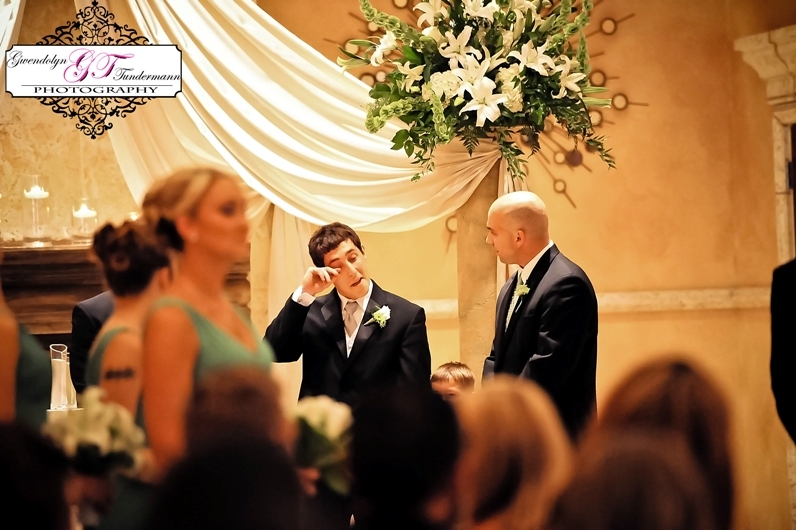 However, other couples choose to let any and all family members and guests who wish to speak an opportunity to get up and say a few words. Just keep in mind that if you want to keep your reception moving along, hosting an “open mic” night may slow things down a bit. If you do intend to limit the toasts, make sure you let your DJ or coordinator know that only certain people will be speaking. 3. Prepare your toast ahead of time – this advice is more for the maid of honor, best man, and family members who have been asked to speak. Too often, a toaster will try to “wing it” when giving their toast and too often, the toast devolves into a rambling story. Preparing a toast ahead of time and even rehearsing it in front of a friend will not only help you feel more comfortable with speaking in front of the other guests but will also help you avoid giving a boring, rambling speech. 4. 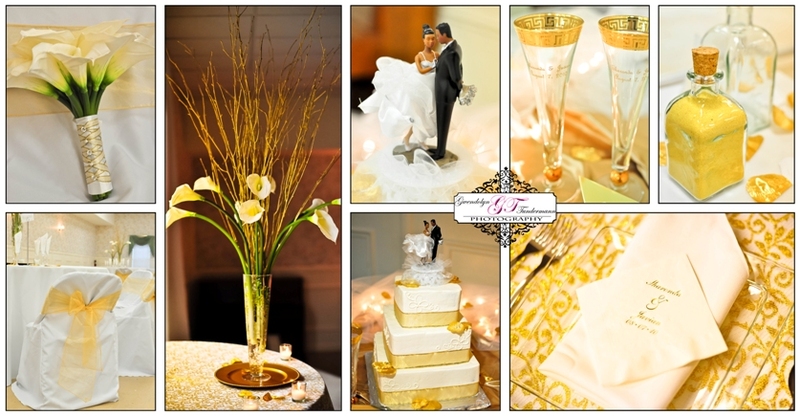 Keep it sweet and keep it clean – some of the best speeches we have heard at receptions are sweet and from the heart. 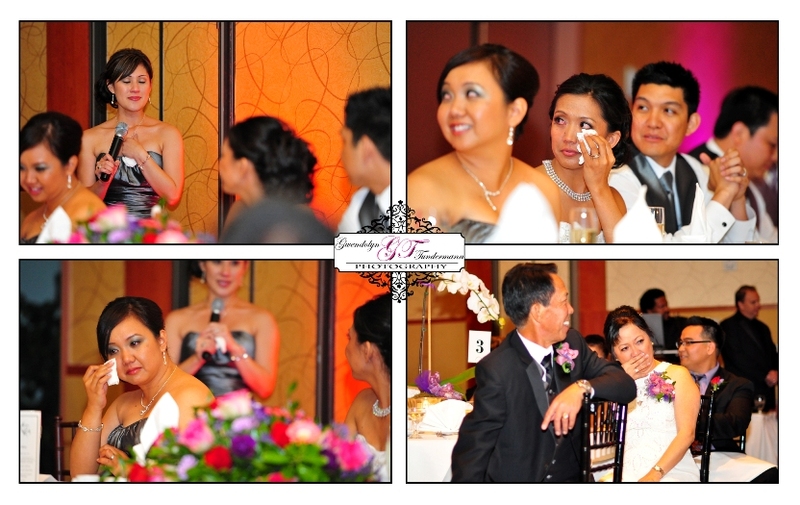 An especially heartfelt toast can move everyone to tears (photographers love to see people squirt tears!!). 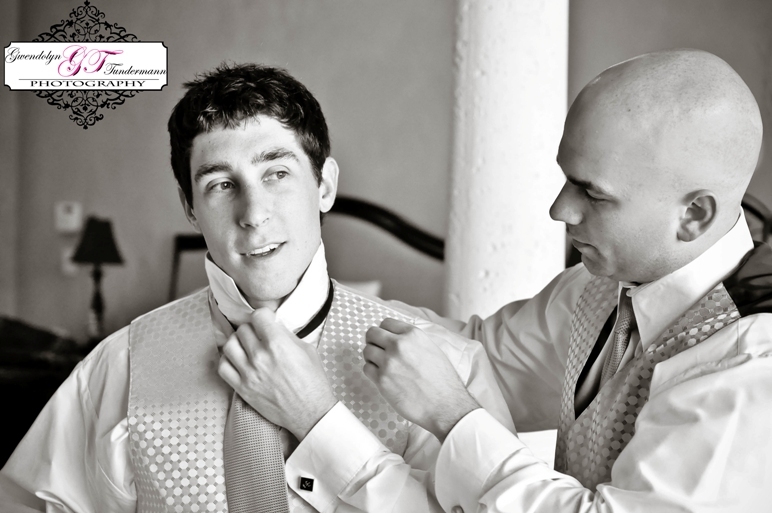 It’s also okay to mix in a few jokes or tell a funny story about the bride or groom, but remember who your audience is. Telling a story about an especially crazy party night in college may not go over well with the parents. 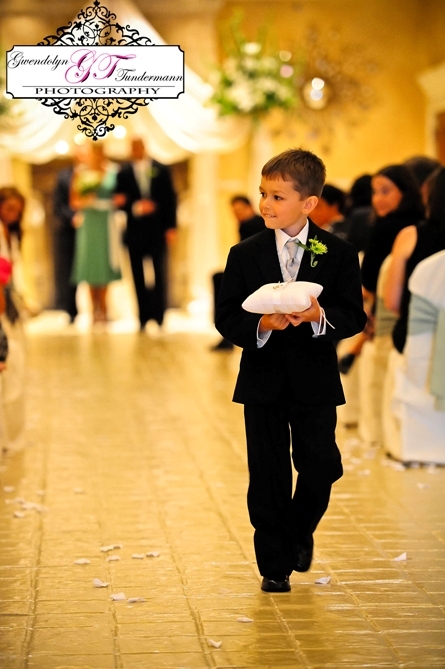 If you’re going to have a little fun at the bride and groom’s expense, make it a funny, innocent story. 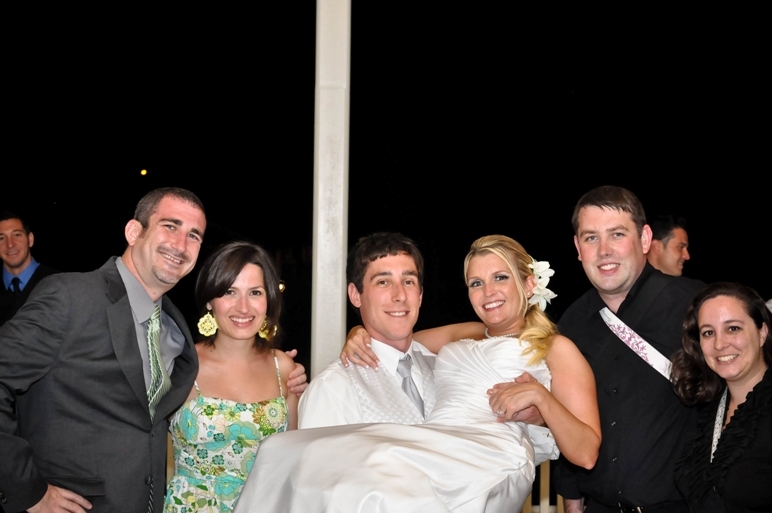 The wedding reception is no time to air their dirty laundry. 5. 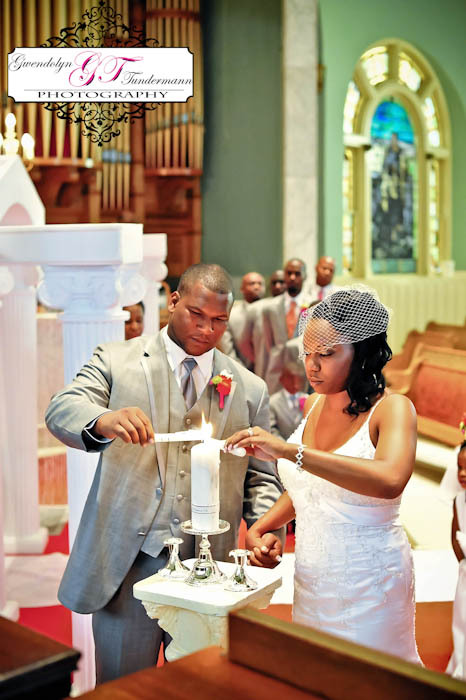 Toast from the couple – some couples choose to give a toast of their own. 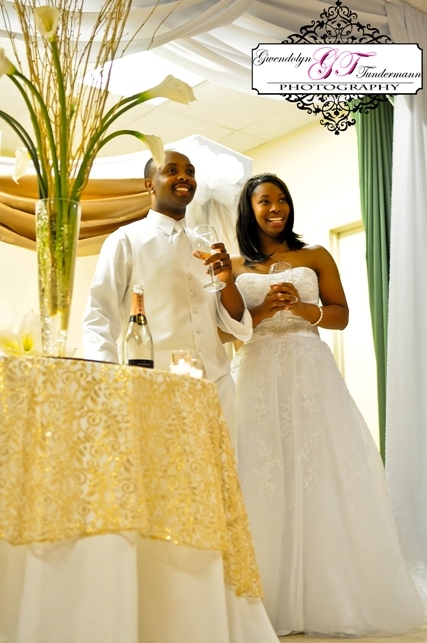 Toasts to their parents, friends, family, and guests are a nice way of thanking them all for attending the wedding. Couples will sometimes give a toast after the very end of the reception as a way to thank everyone for coming and to officially end the reception. 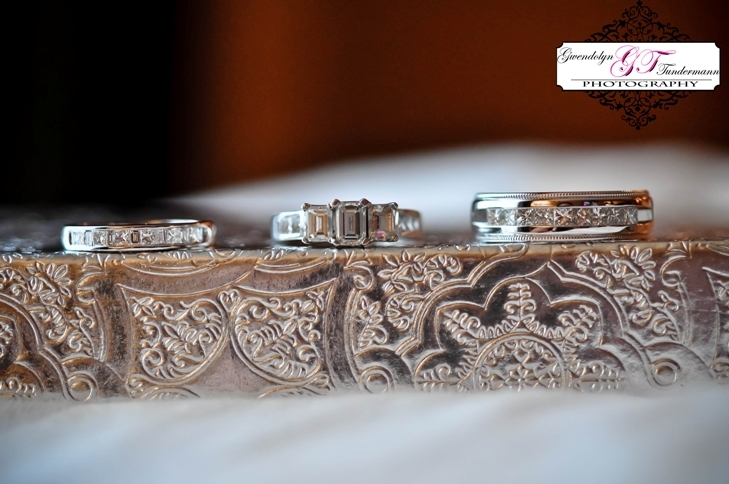 A bride and/or groom may also choose to toast their significant other, which can also be another very sweet touch. 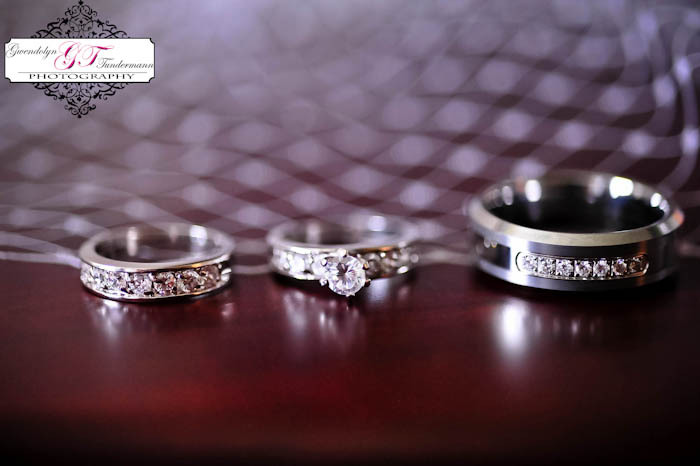 In the end, remember that toasts can be fun, but should be given some thought, not only when planning when to give them during the reception but planning how long to dedicate to toasts, who will be giving the toasts, and what content is suitable. Above all else, make sure to remember that the toasts are meant to be fun, sweet, and a way to honor the bride and groom’s special day. 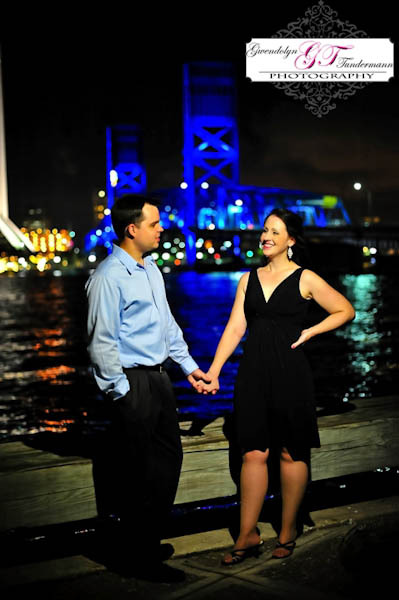 We first met Melissa & Alex at Sheba & Nolan’s wedding last fall in Jacksonville. 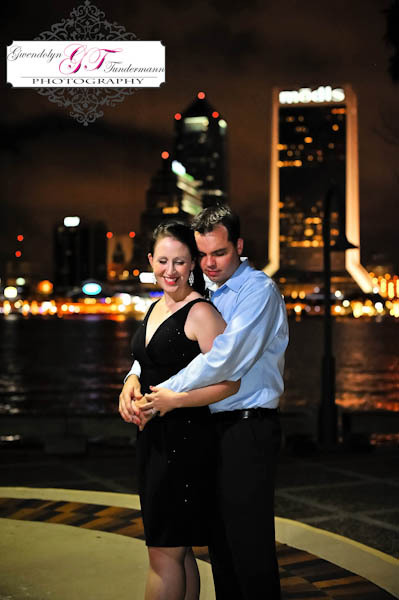 They had such an incredible vision for their wedding, deciding to do a destination wedding to Tampa. 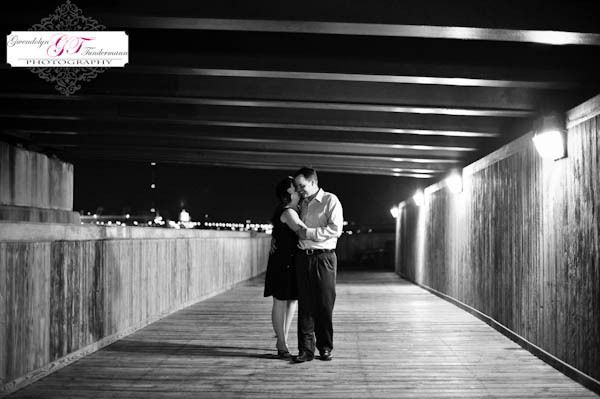 We met up with them this past May to shoot their engagement photos in downtown Boston and hear more details about the big day! 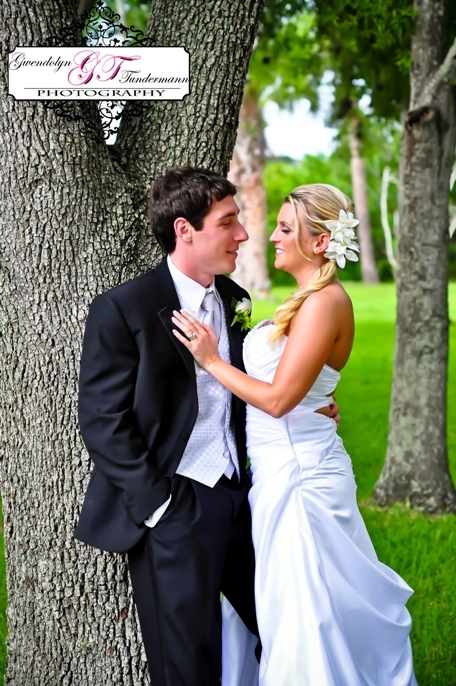 Melissa & Alex rented a gorgeous estate for their wedding party and family to spend time together for the whole wedding weekend. 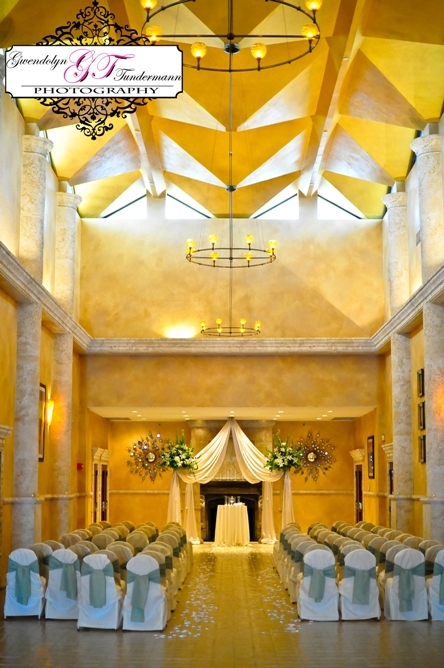 The mansion was flat-out amazing with a huge pool, tons of gorgeous rooms, and an amazing entrance way with chandeliers! 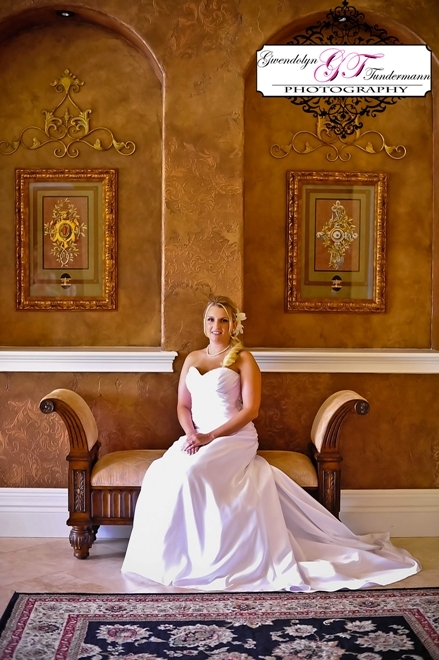 Their master bedroom made for especially nice getting ready photos, with perfect light and a vivid red wall. 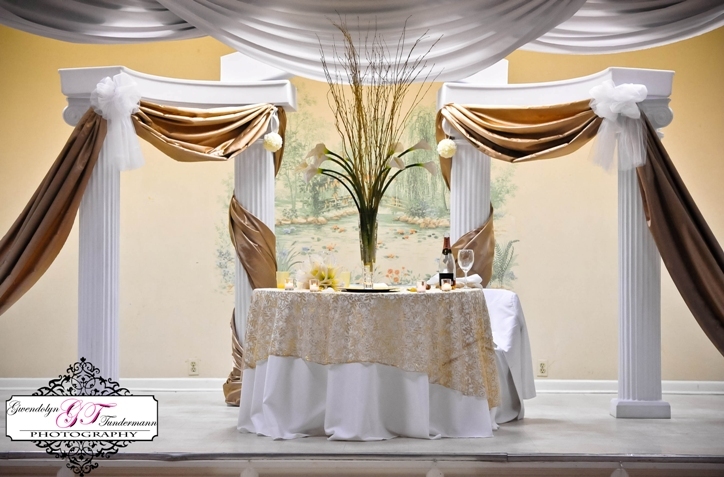 For the wedding ceremony and reception, Alex and Melissa chose A La Carte Event Pavilion, a full-service venue that created one of the most beautiful weddings we’ve seen to date. 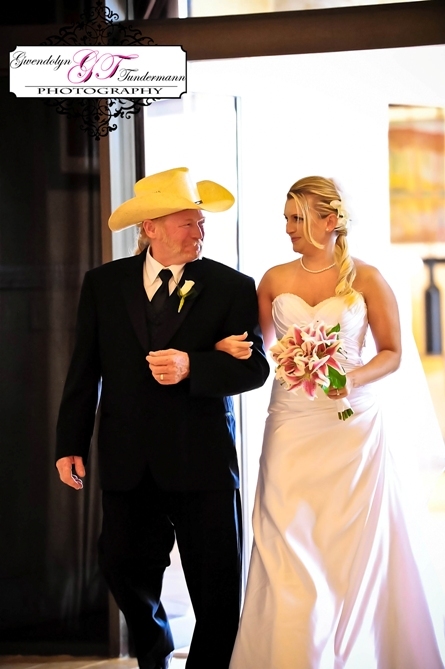 Their ceremony had one of the most personal, special moments we’ve ever seen, where Melissa played a message to her groom-to-be before being walked down the aisle by her father. Her message was heartfelt and impossible to not get caught up in. Alex was overcome by emotion. What an amazing moment! Despite some afternoon storms, we found a beautiful, nearby park with lots of trees and green leaves hanging down. Melissa and Alex couldn’t help but look at each other and it was easy to see the connection they share as they spent a few quiet moments to themselves. The rest of the evening was full of celebration! 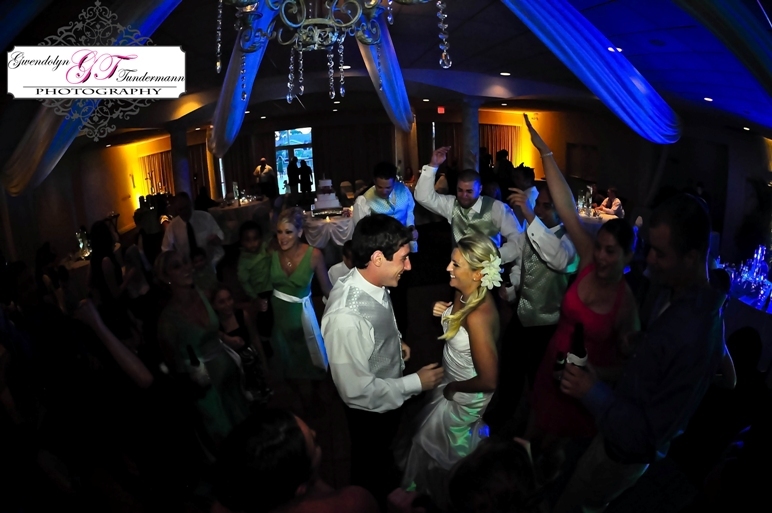 With Inpulse Entertainment keeping the party going, Melissa and Alex spent the rest of the night dancing with their closest friends and family. 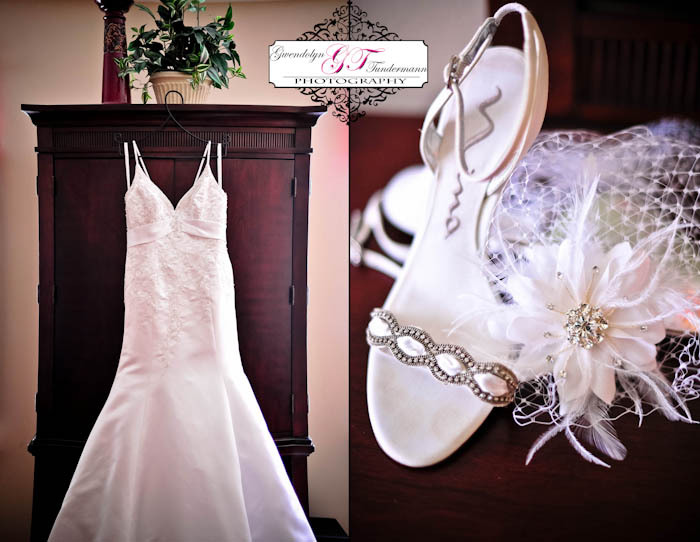 We feel so honored and happy to have been able to share their wedding day with Melissa and Alex. 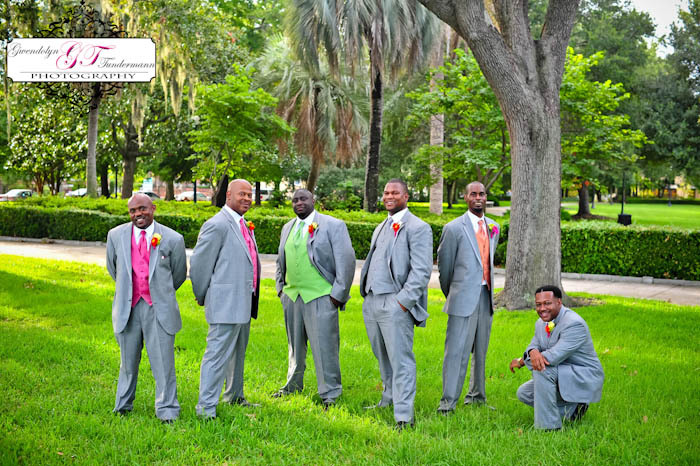 They spent about 3 weeks in Florida, so now that they are back home we’re finally able to share a peek at some of the photos from their beautiful wedding! Congratulations to you both! You know when you really click with some people? You meet up and the conversation just flows, you feel like you’ve known them all your life, and there’s an instant bond? That’s how we feel about Jessi and Jeff. 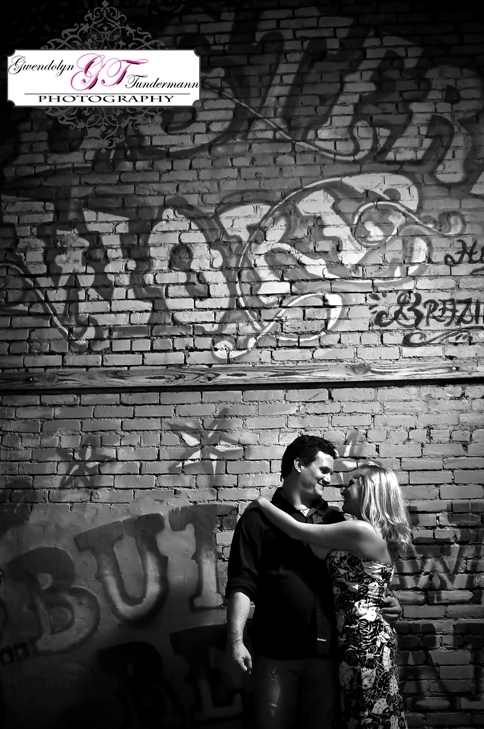 They’re an amazing couple with so much passion and energy. 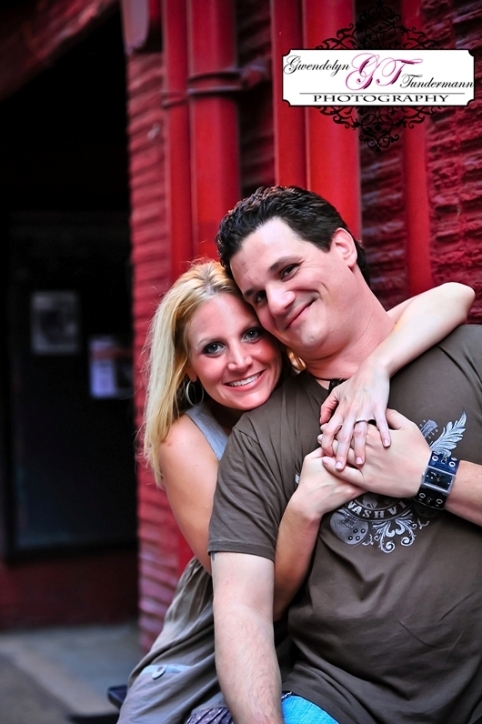 Jessi and Jeff also have a pretty amazing story. They first met while working at the same radio station and although life took them down separate paths for awhile, they were destined to find each other again. One look at them is all it takes to see not only two people totally head-over-heels in love with each other, but two of the closest friends you’ll ever find. 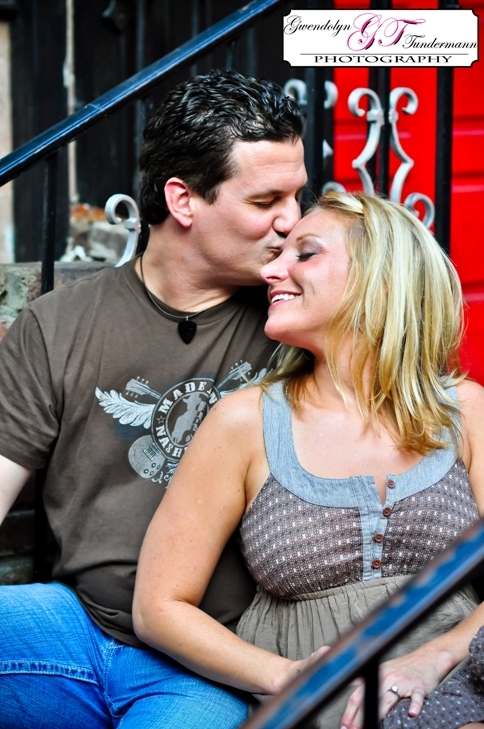 Although Jessi and Jeff live here in Jacksonville, they picked Nashville, TN for their wedding, partly because of their connections to country music and the city, but also because the city just rocks! 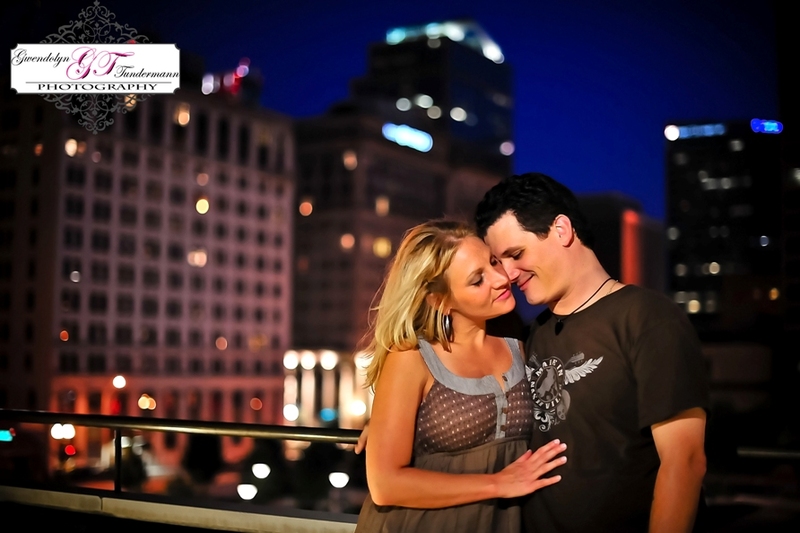 And since we never need an excuse to make a little road trip, we headed up to Tennessee to meet Jessi and Jeff for some awesome downtown Nashville engagement photos! 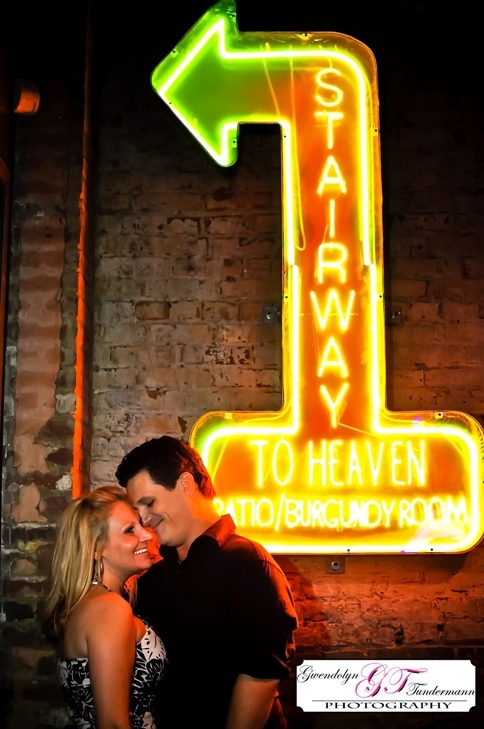 We started out at the historic Printers Alley, where Jessi and Jeff also showed off their signature dip for us. 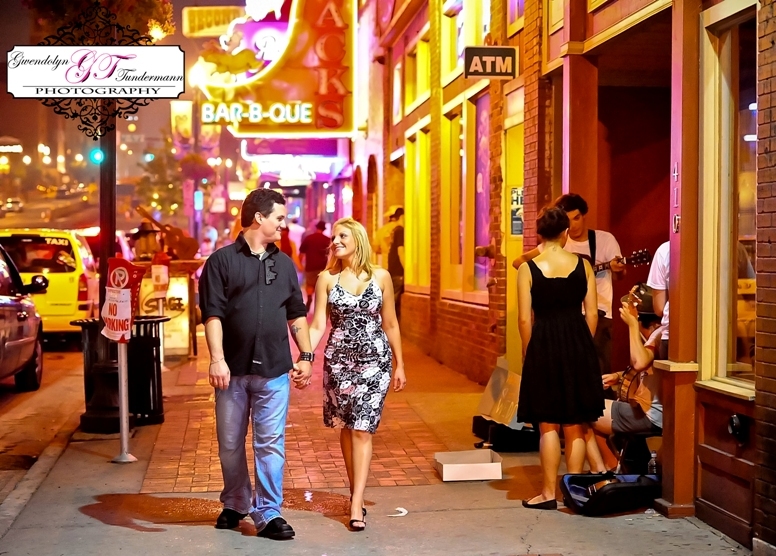 Printers Alley ended up being just one of many awesome alleyways that we found all over downtown Nashville. As the sun went down, Nashville’s lights came alive. We went up onto an observation deck overlooking the Public Square before heading to Broadway Street, where the bright lights really helped bring out that Nashville energy and excitement!